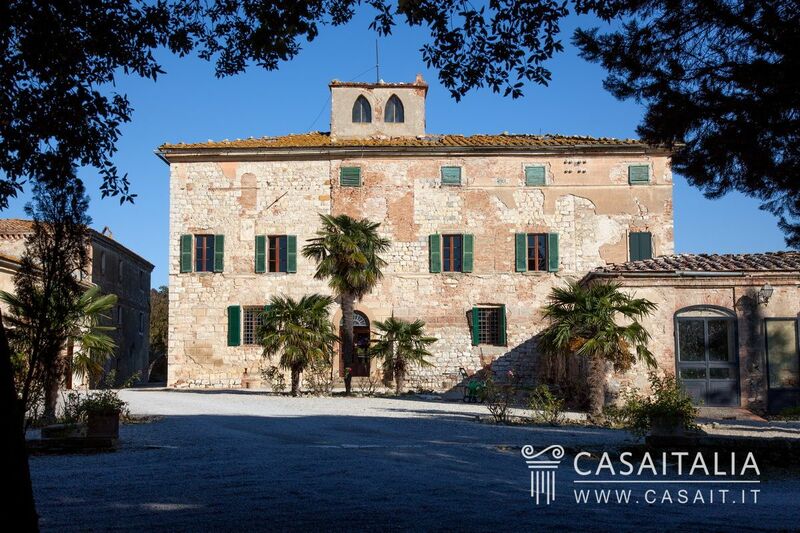 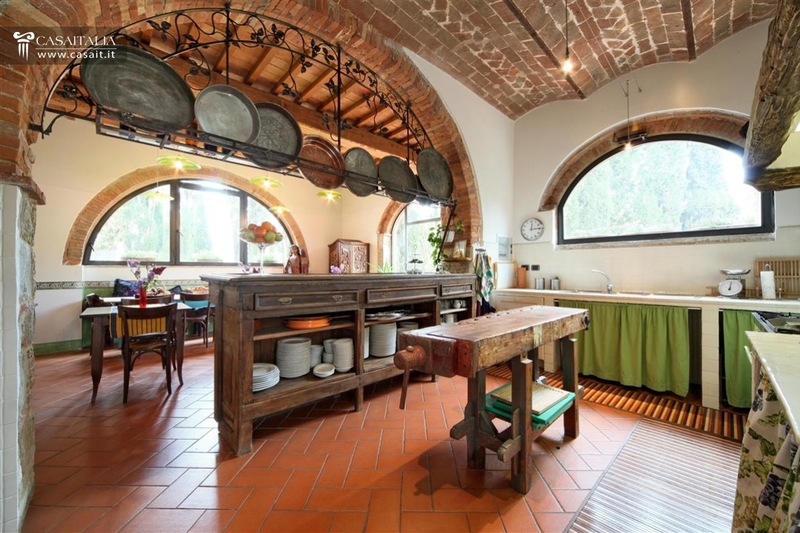 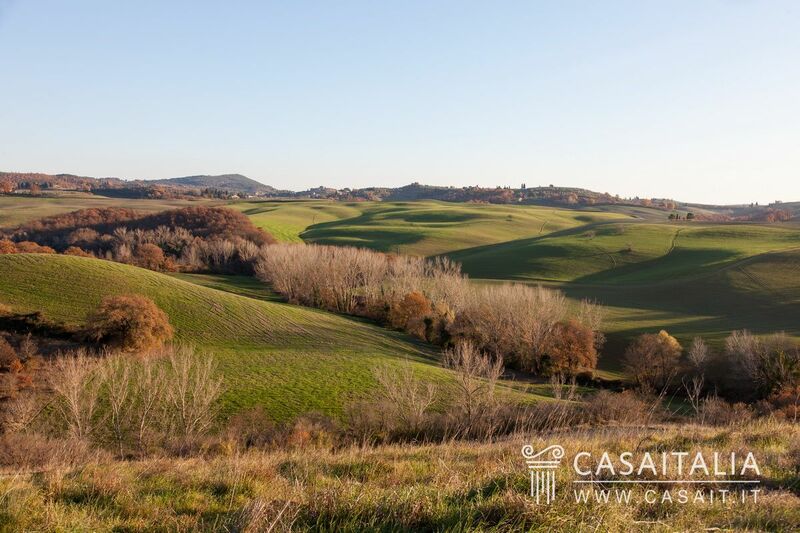 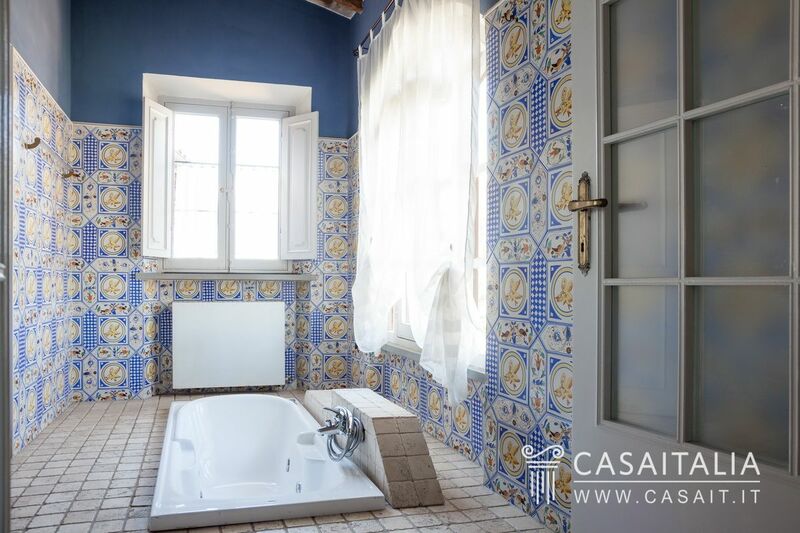 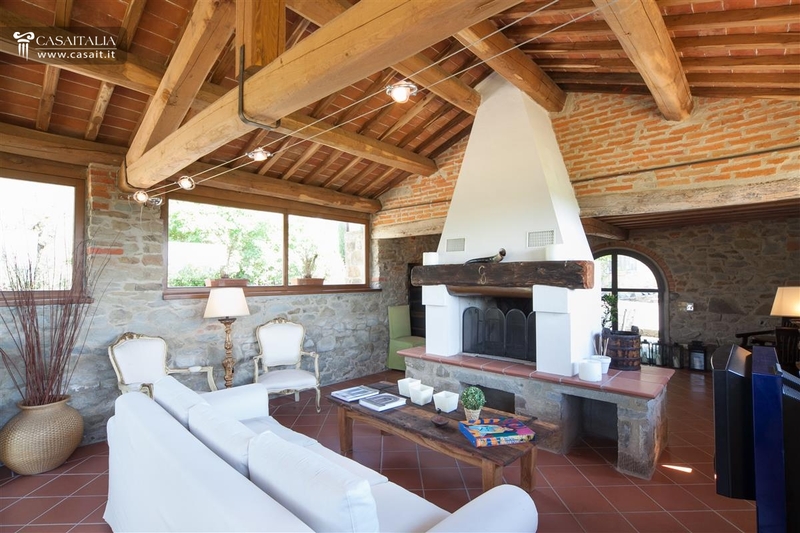 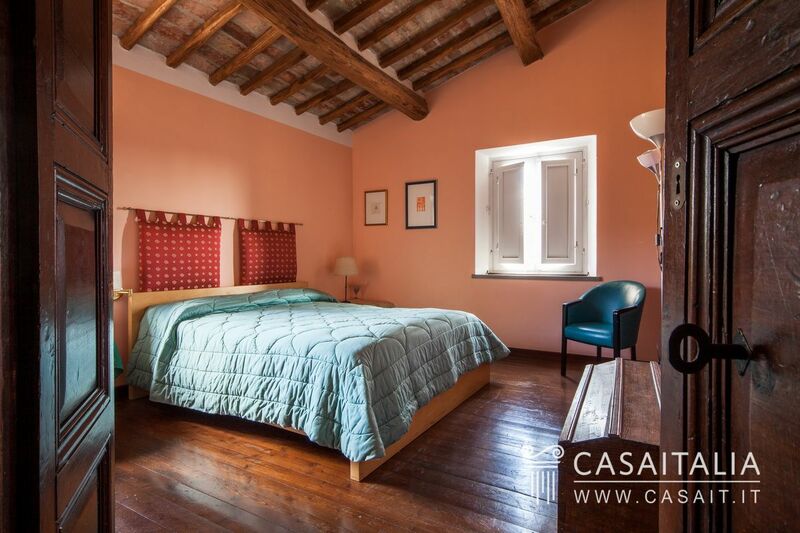 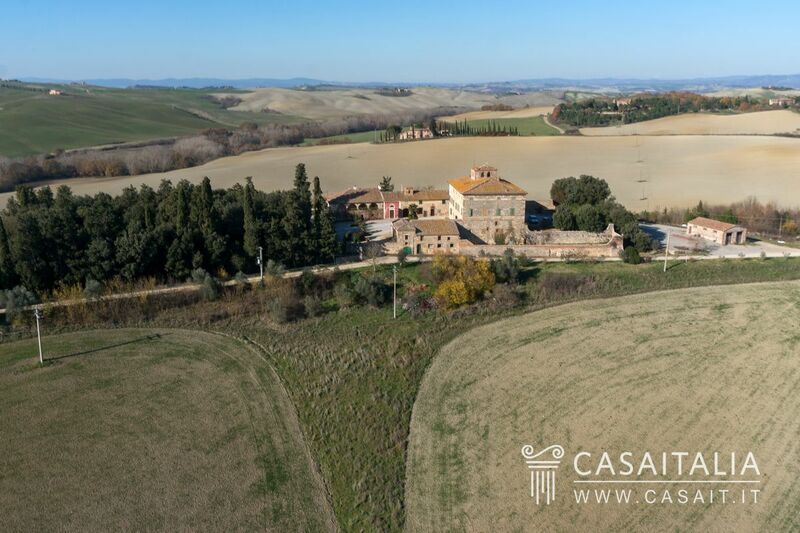 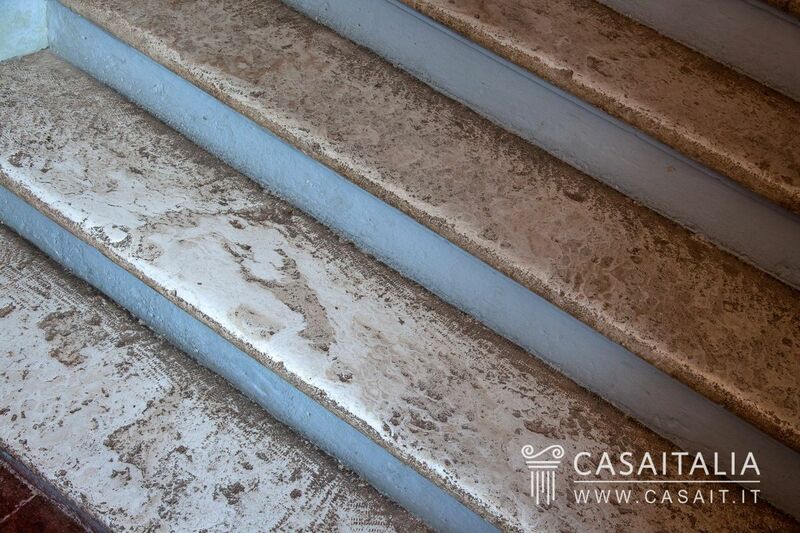 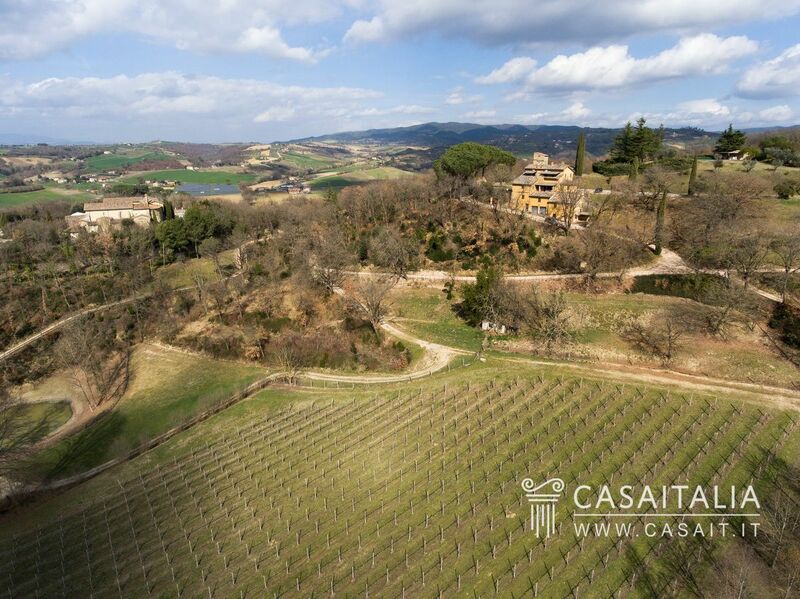 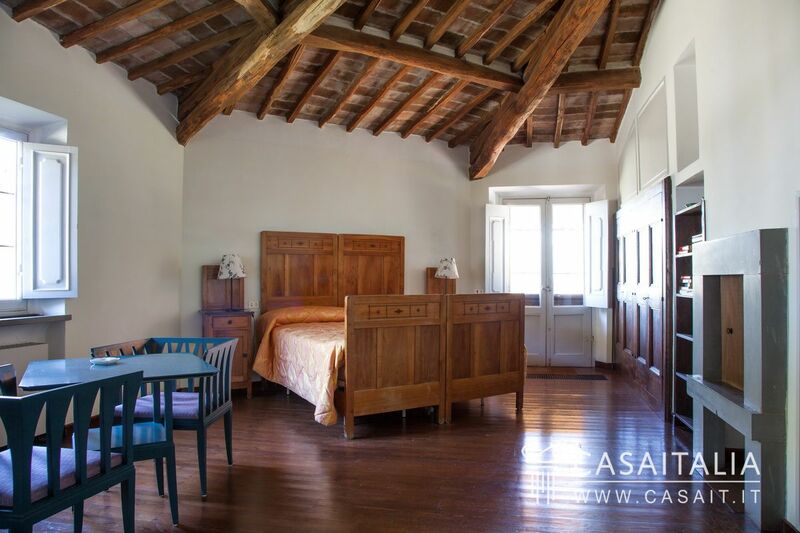 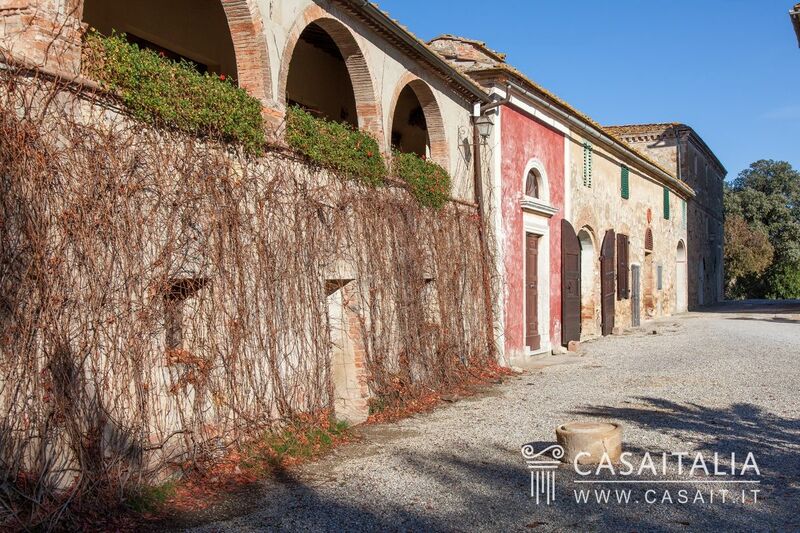 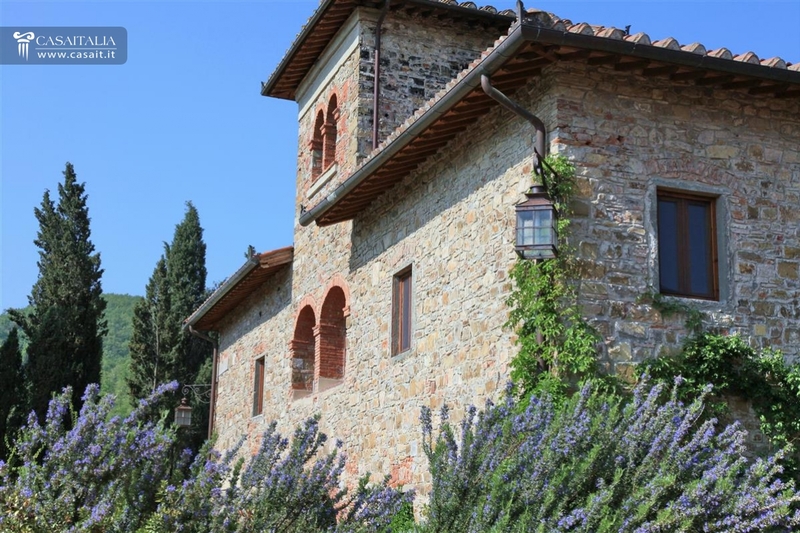 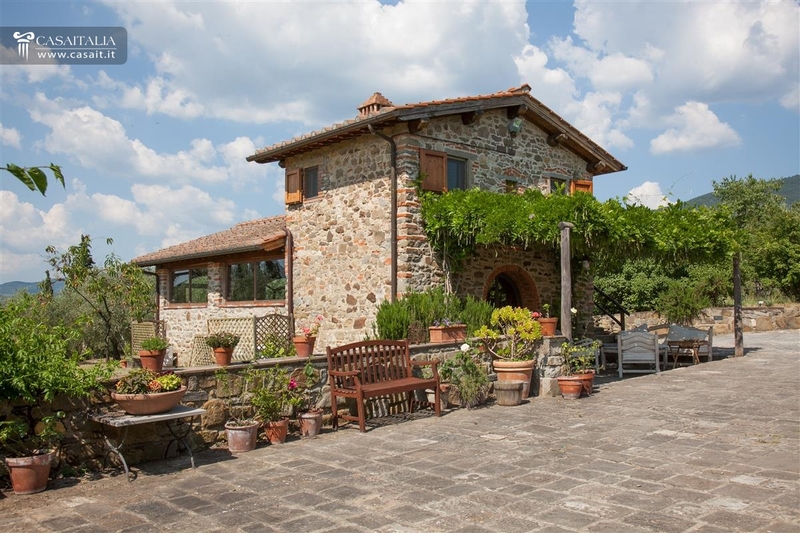 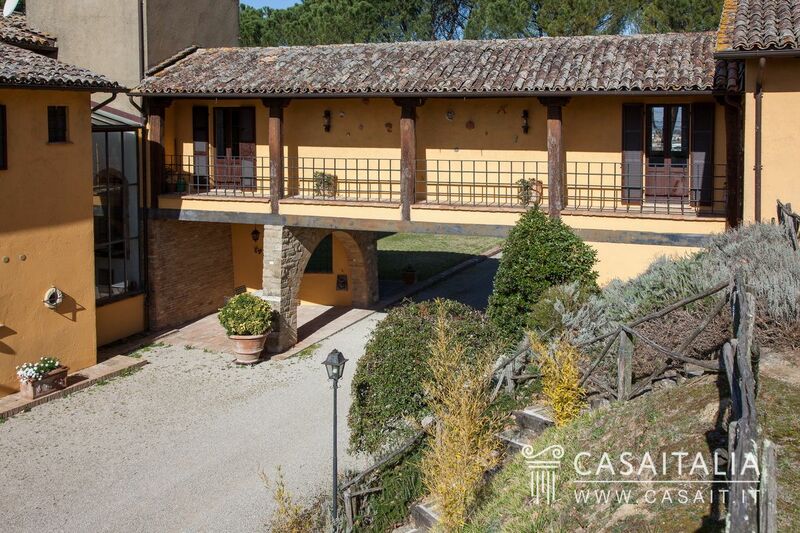 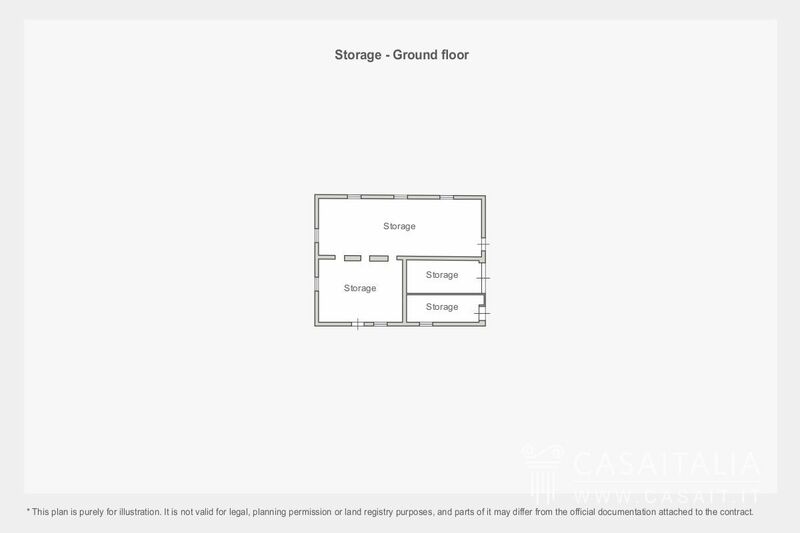 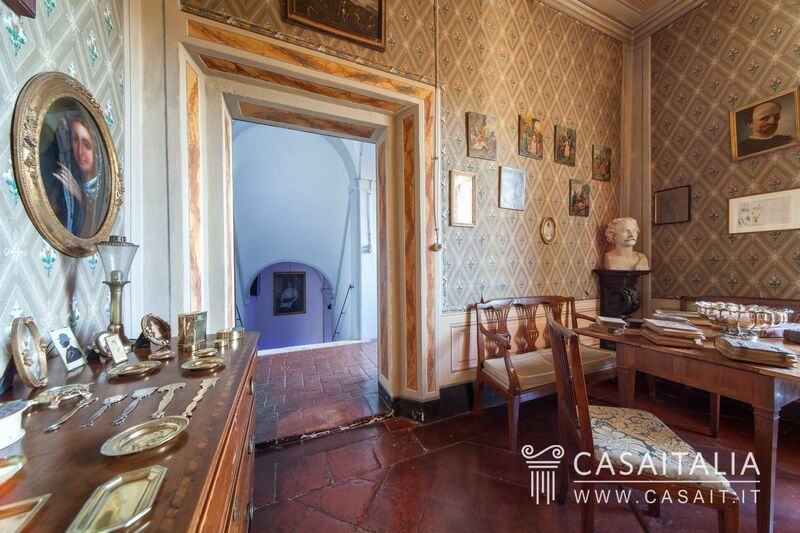 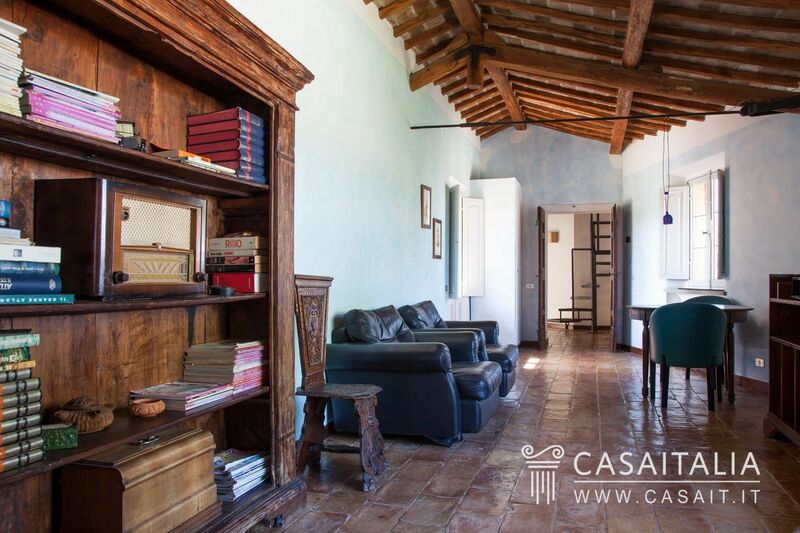 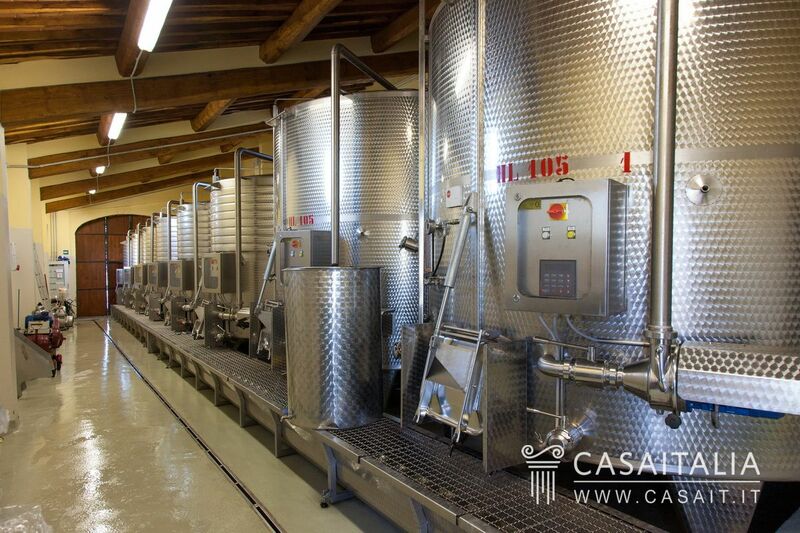 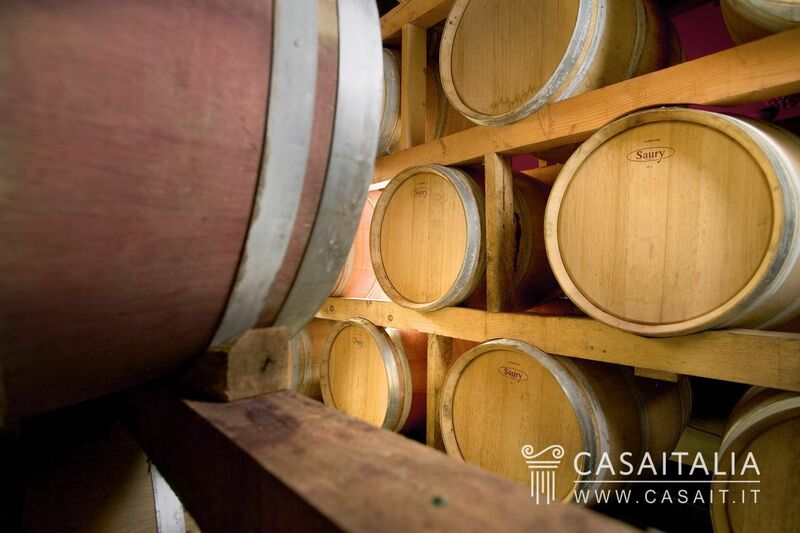 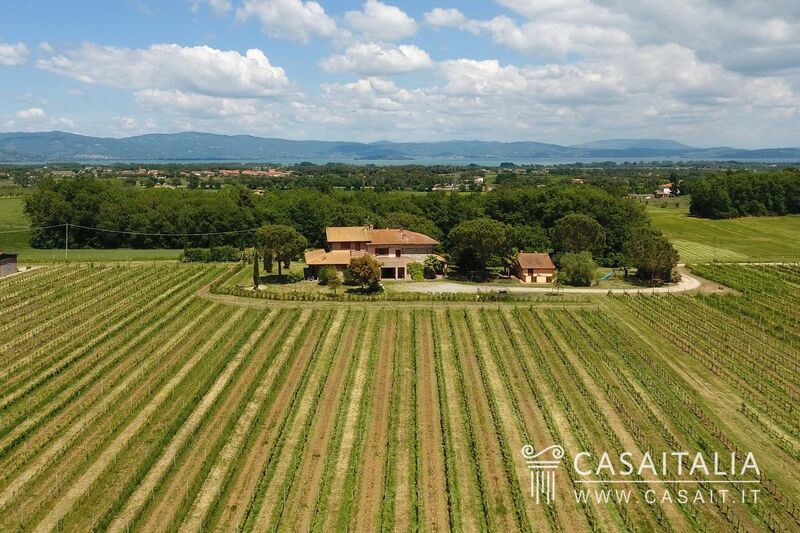 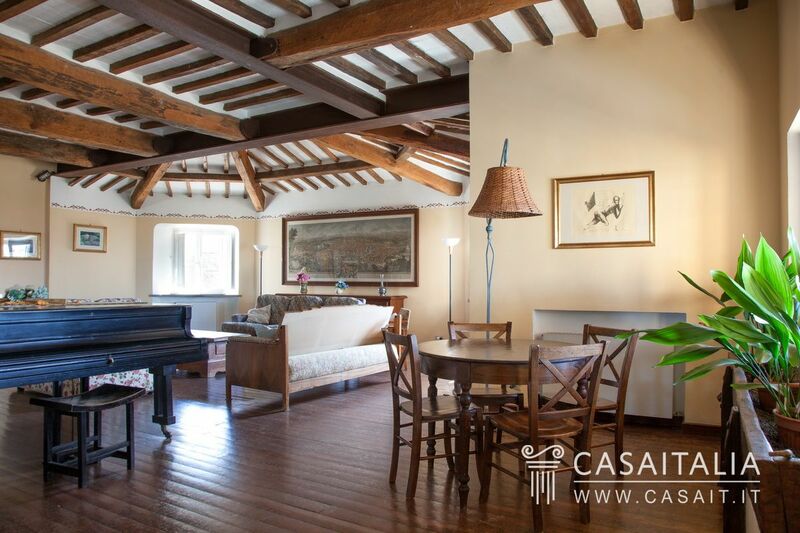 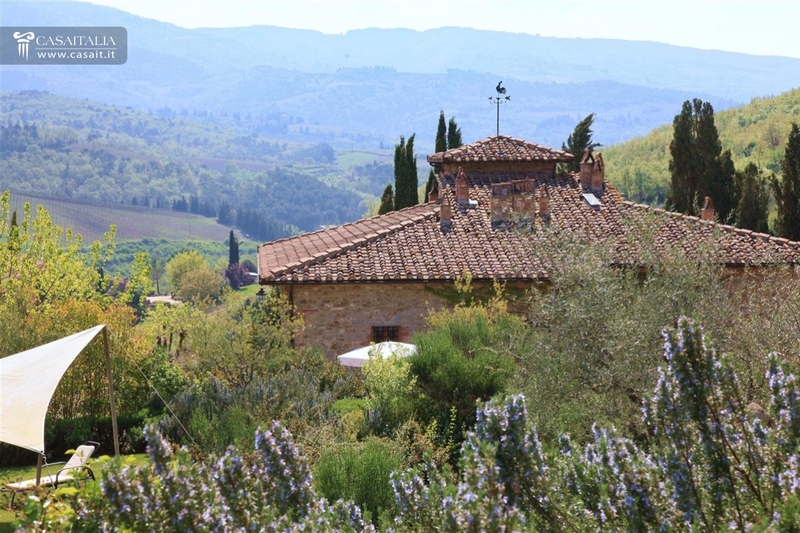 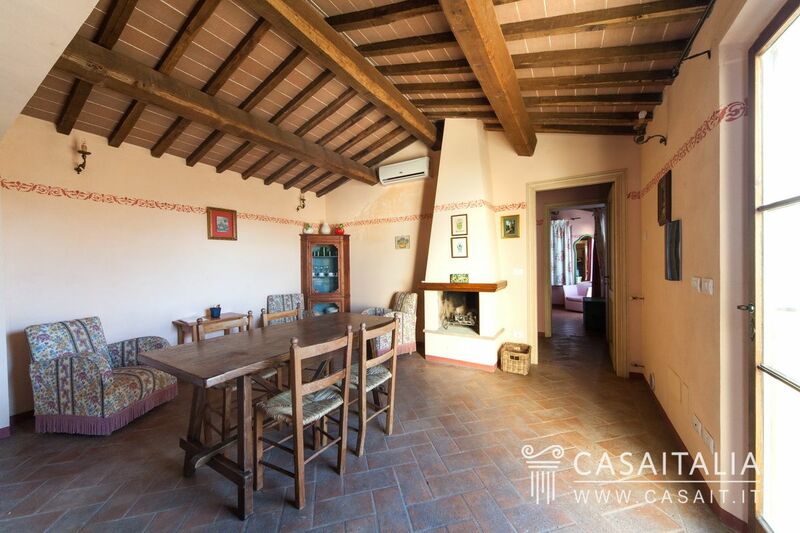 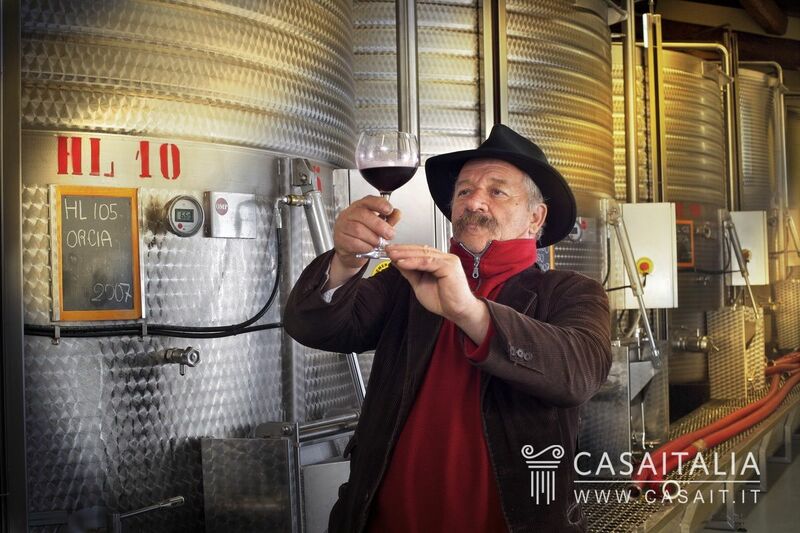 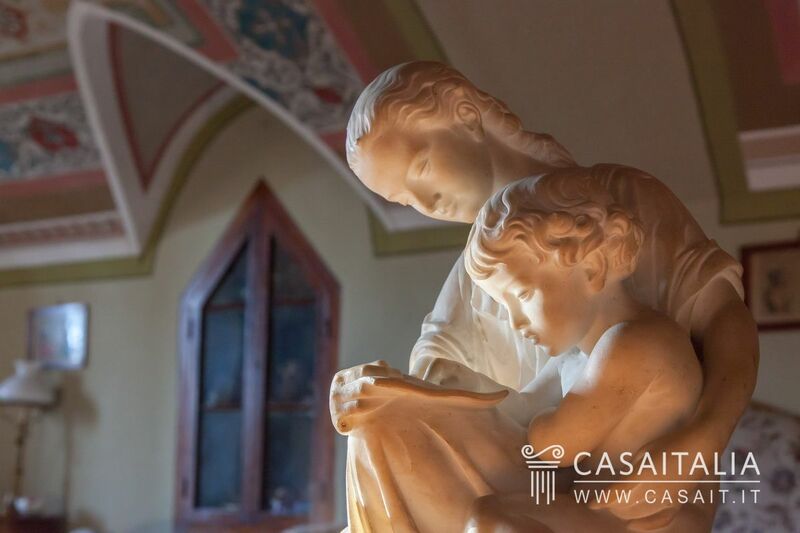 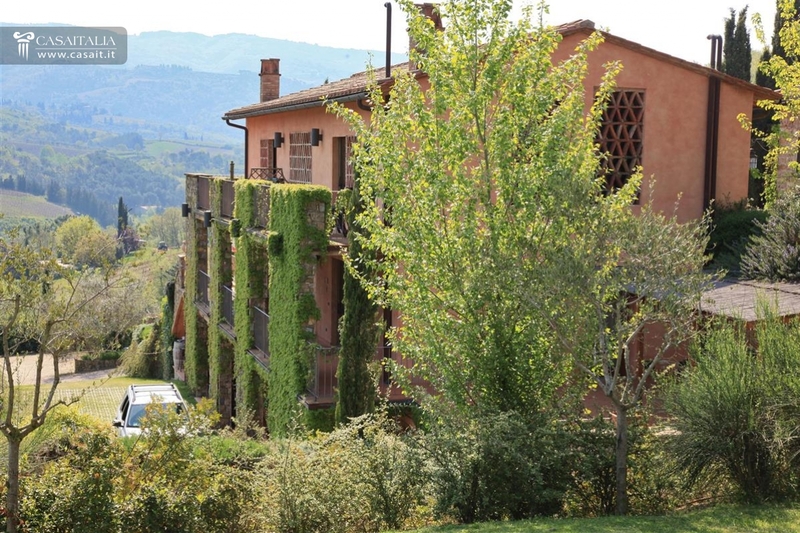 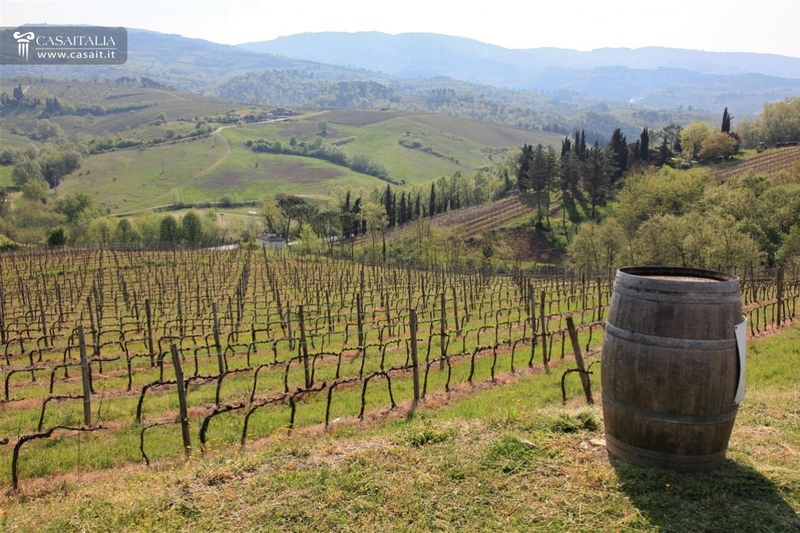 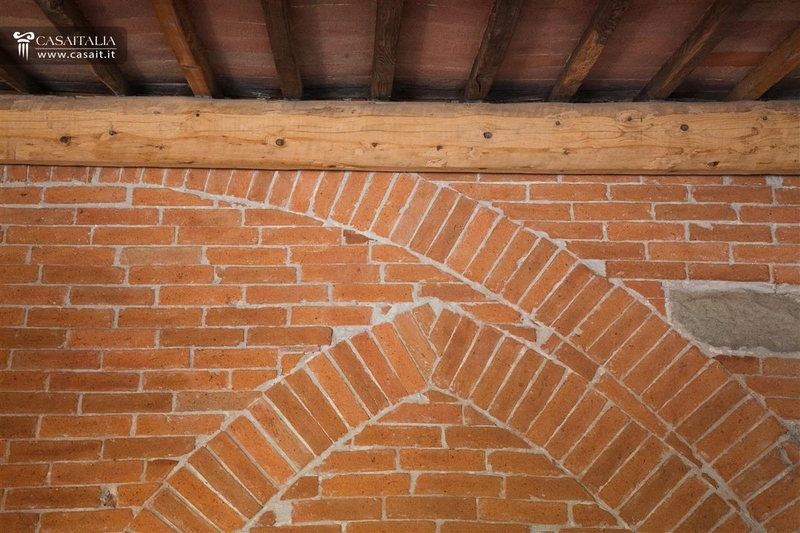 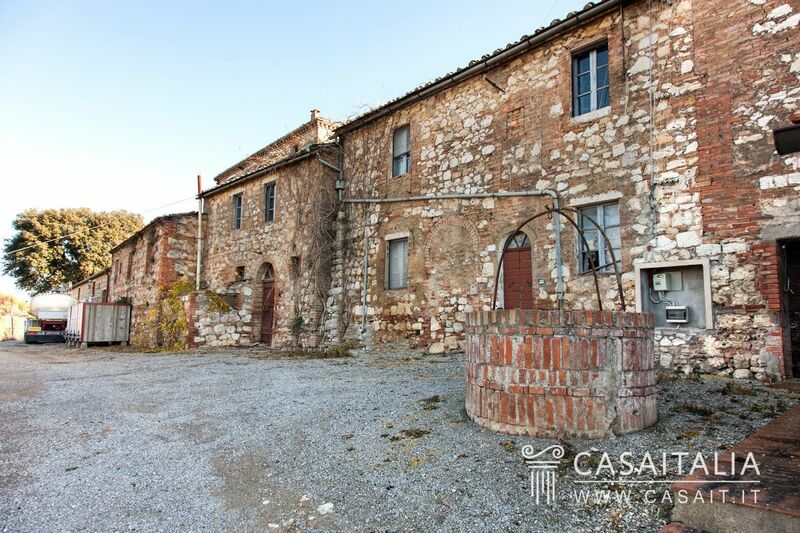 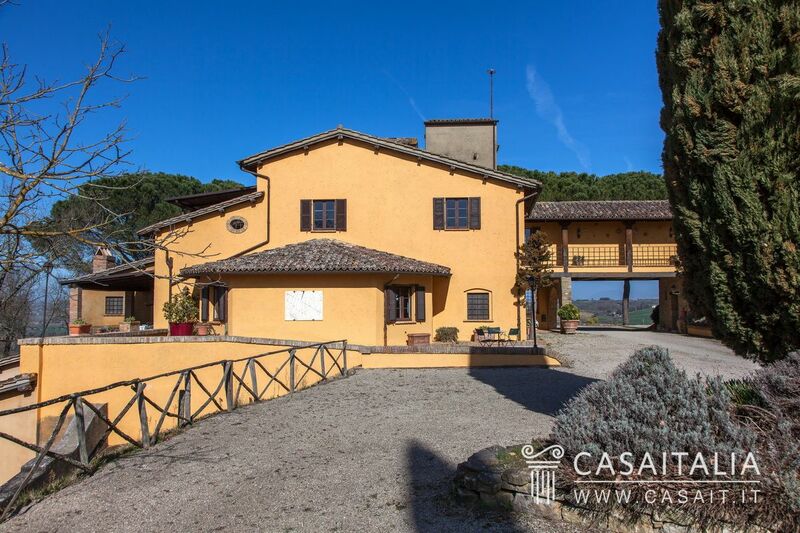 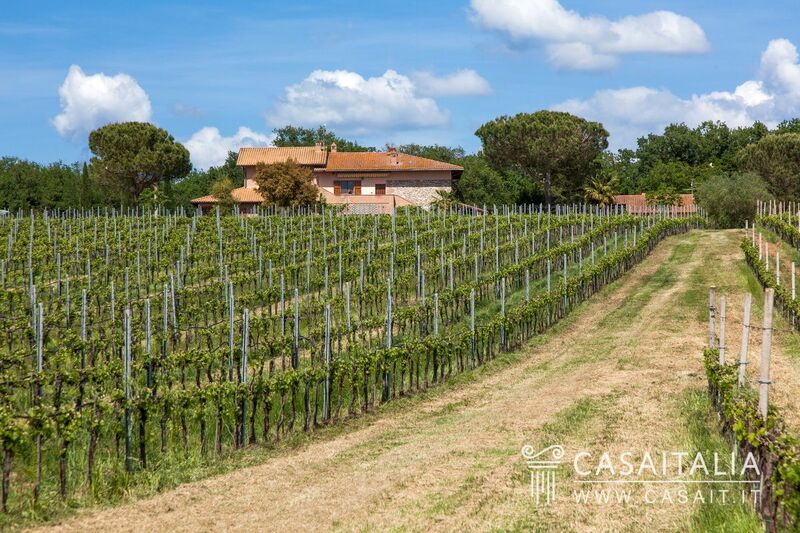 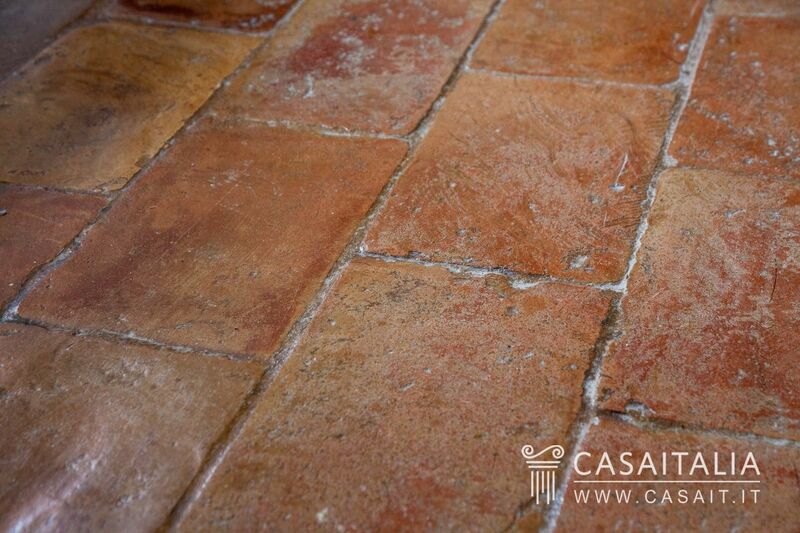 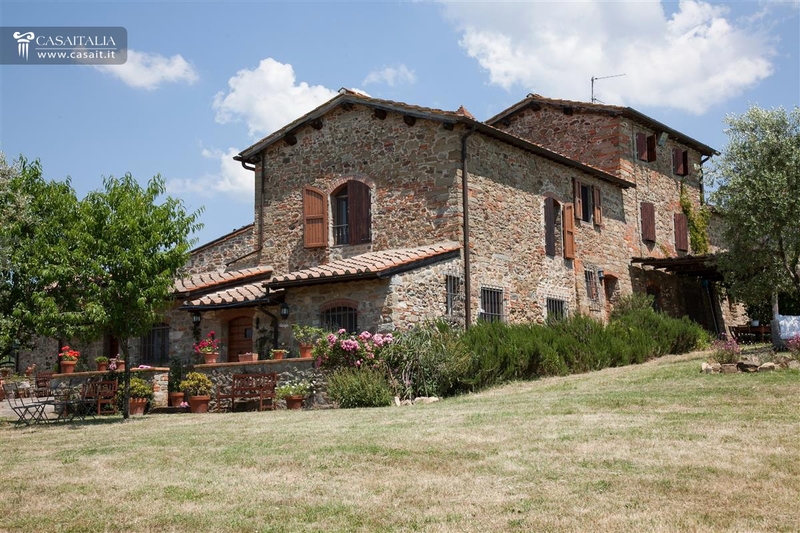 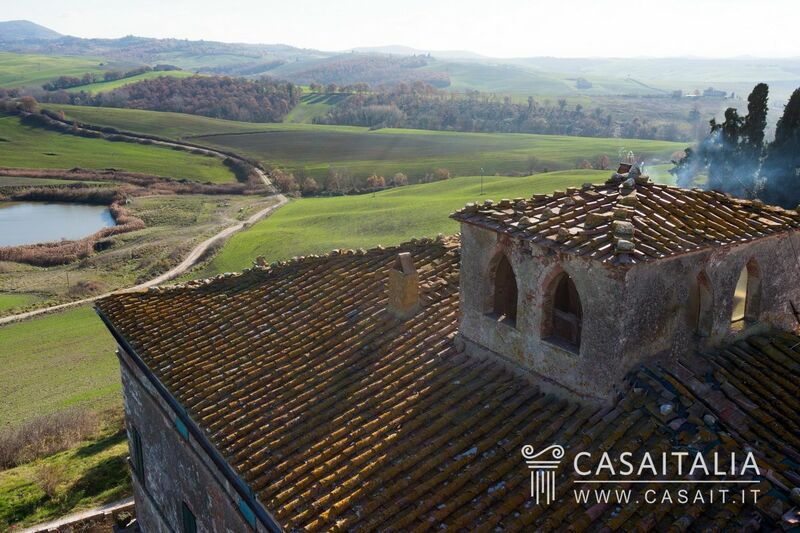 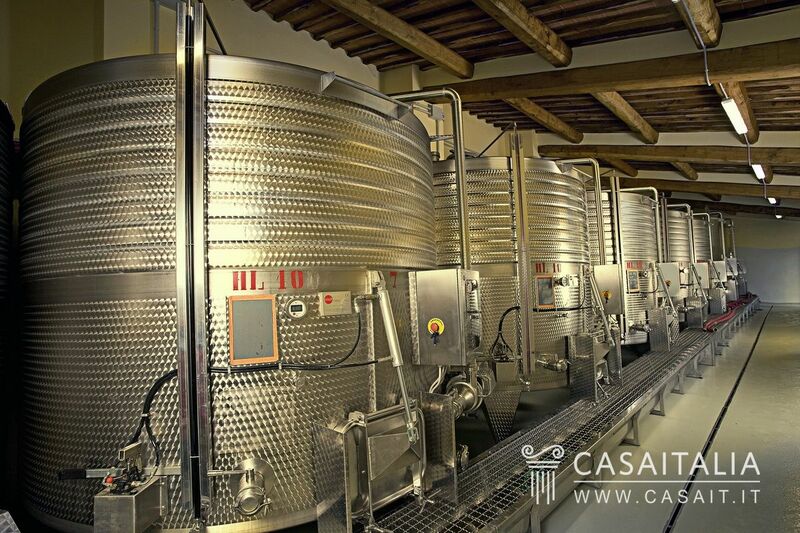 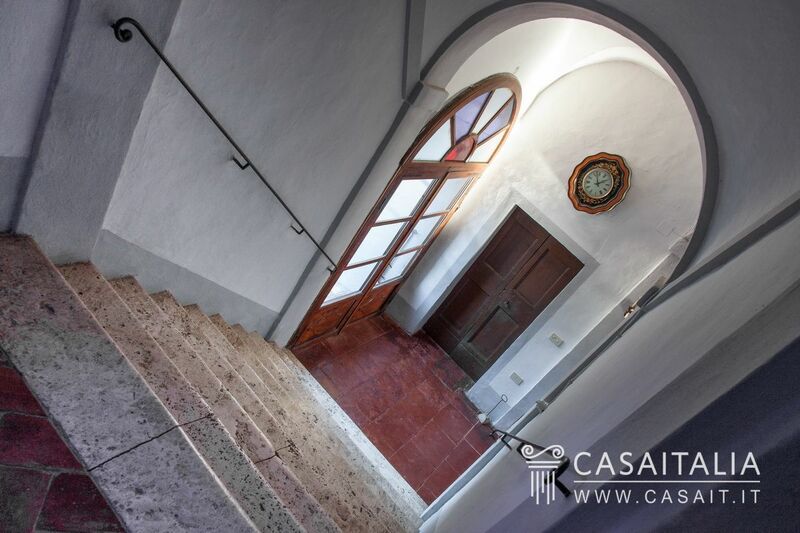 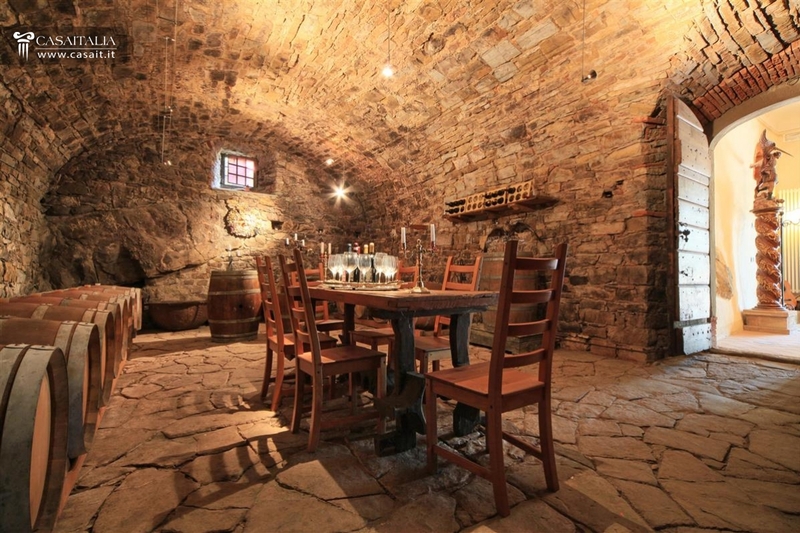 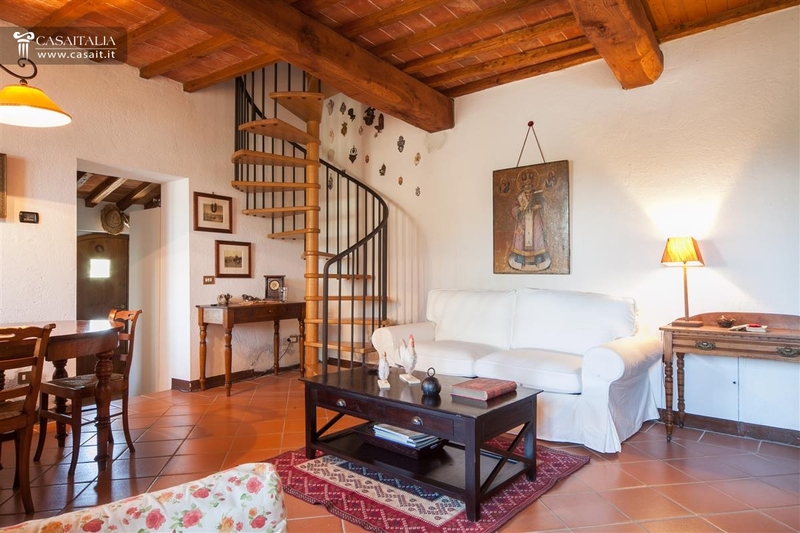 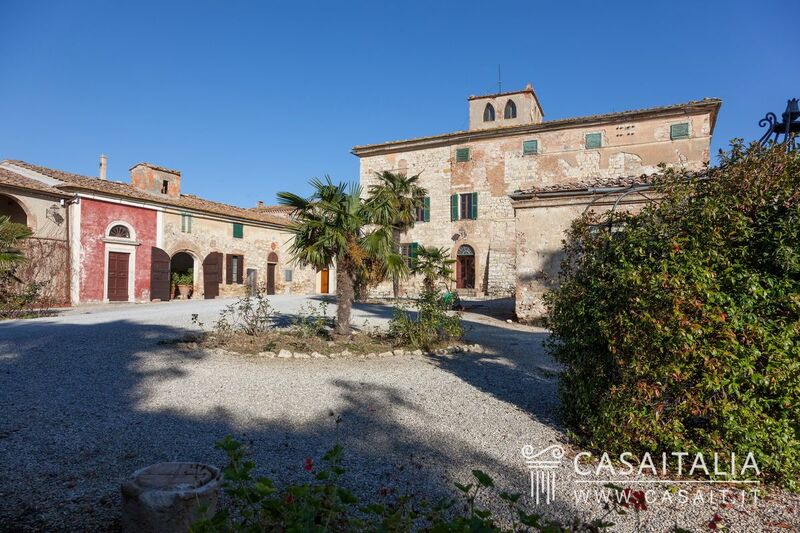 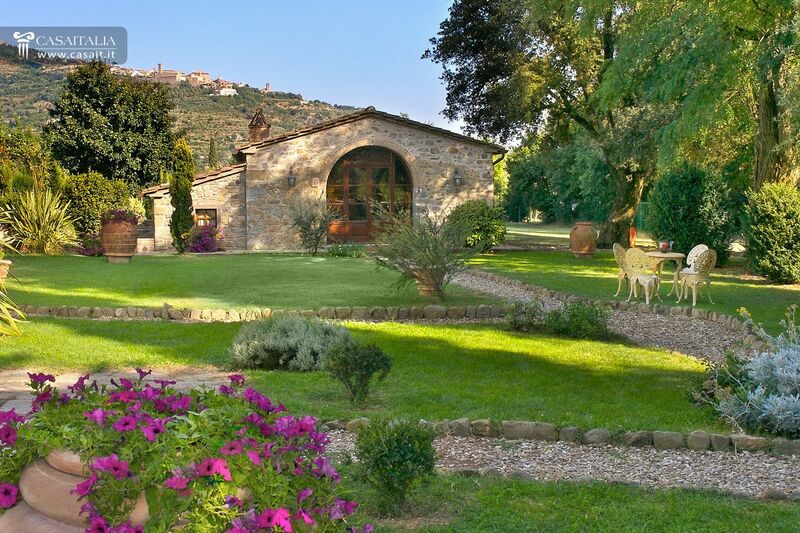 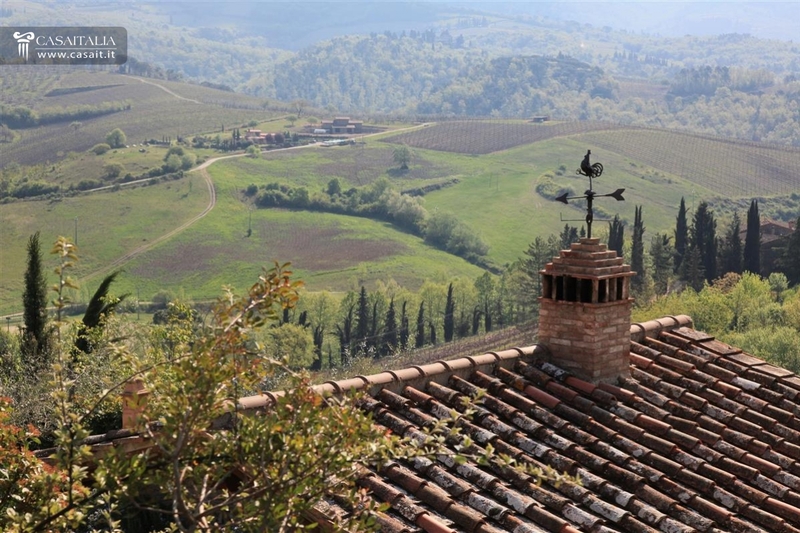 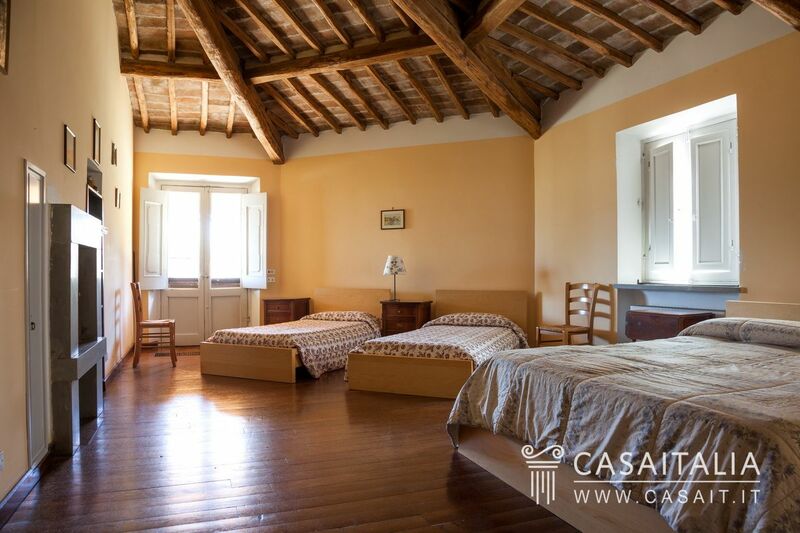 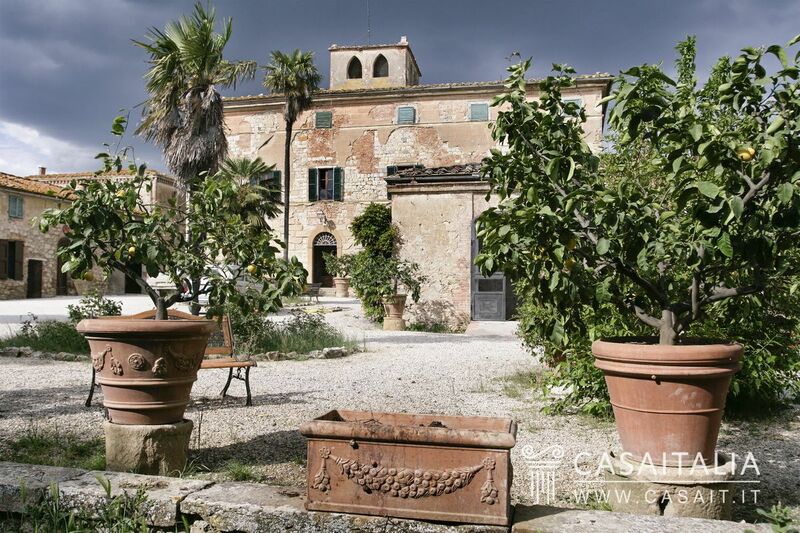 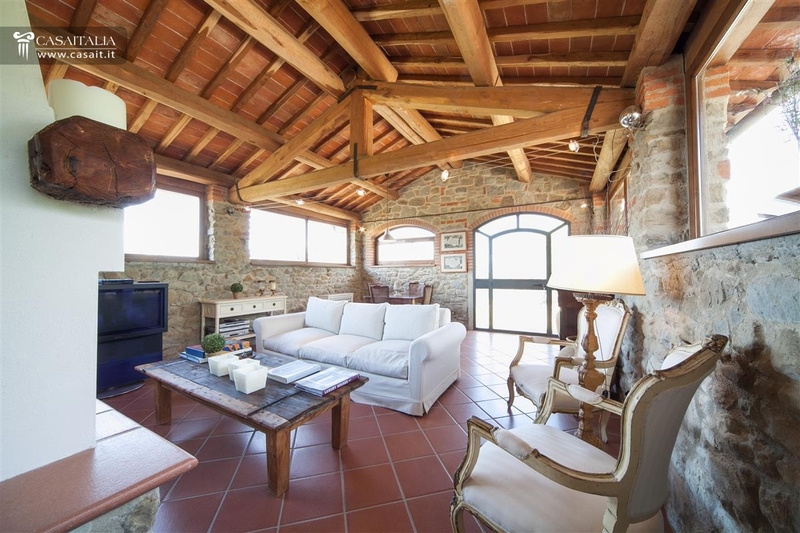 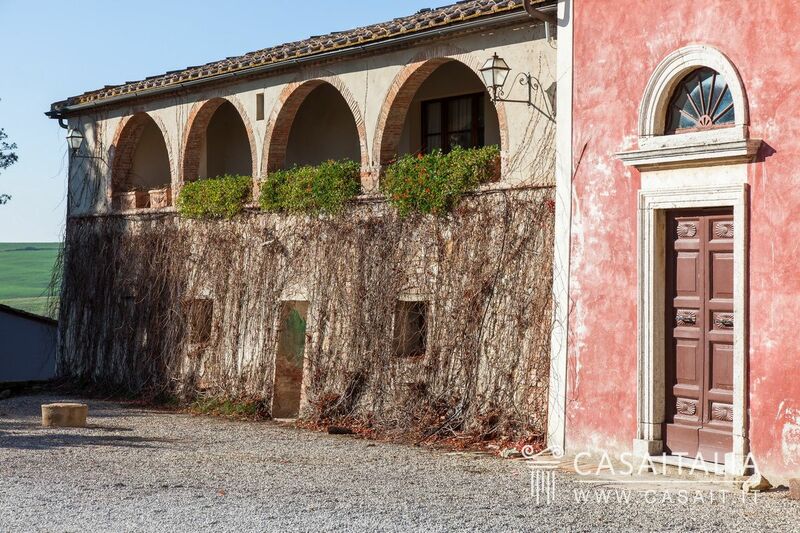 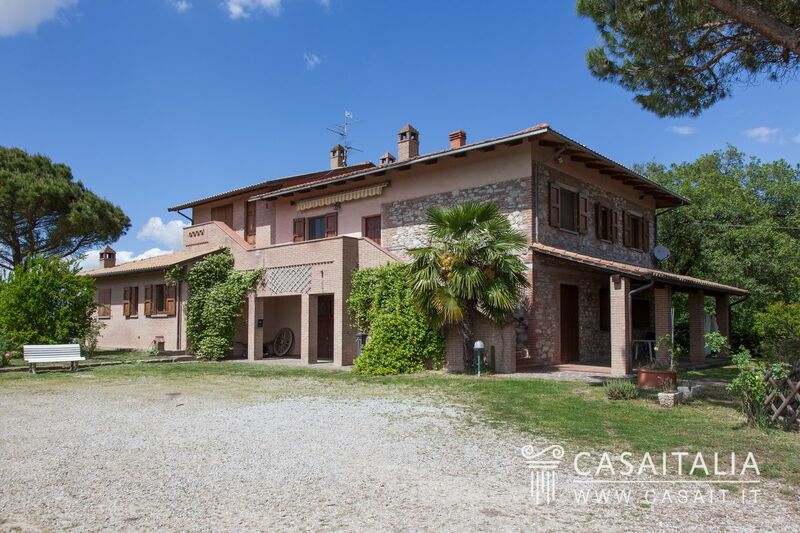 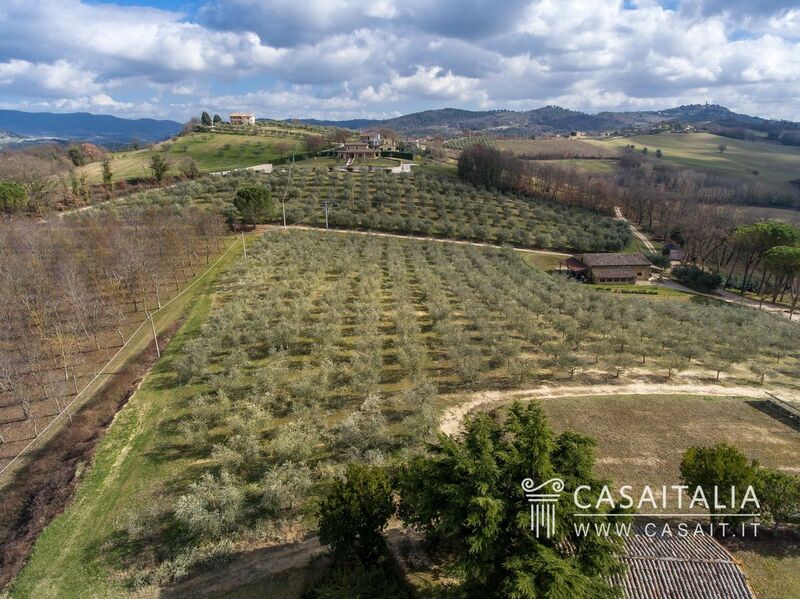 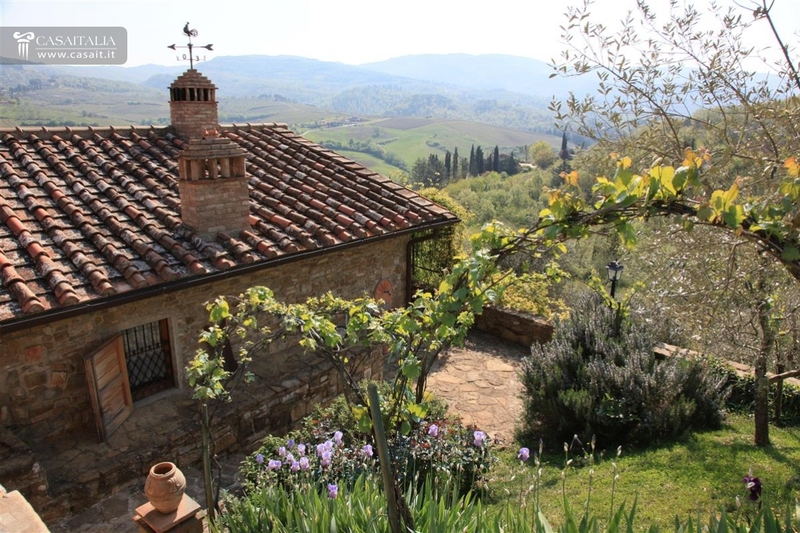 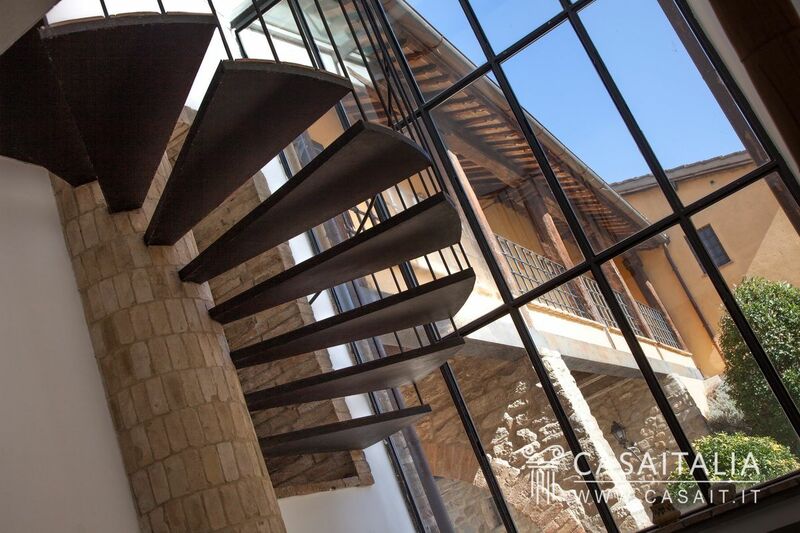 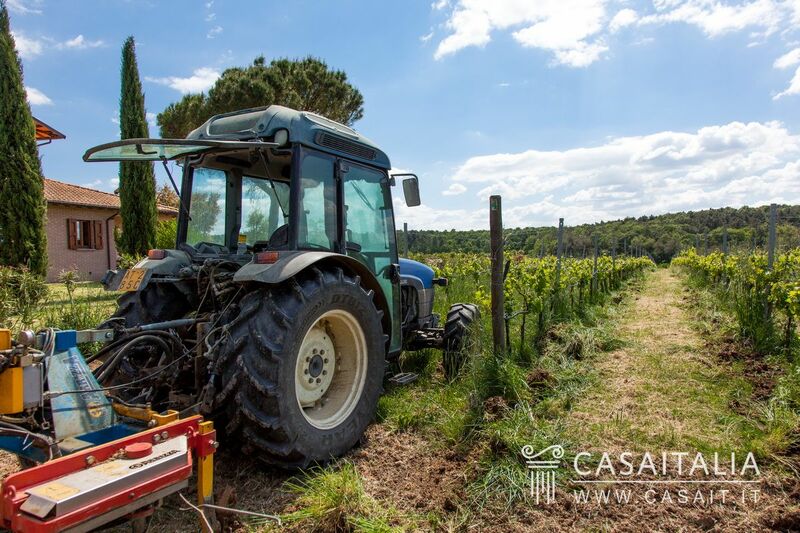 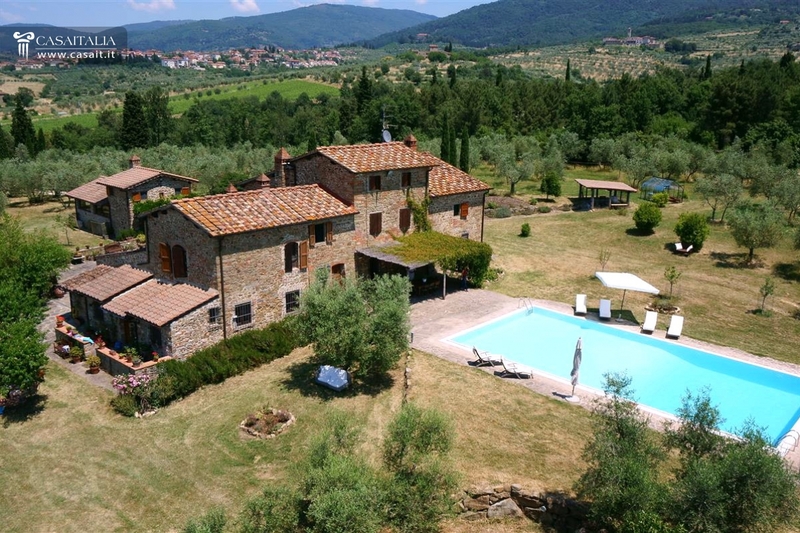 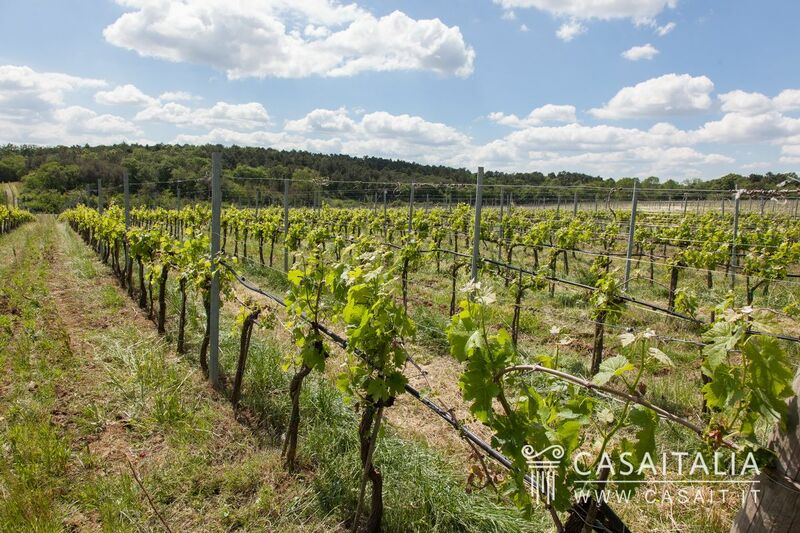 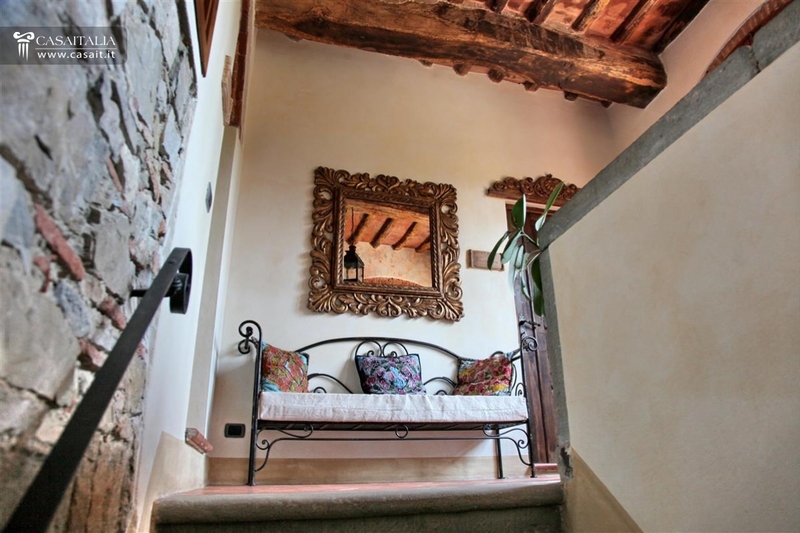 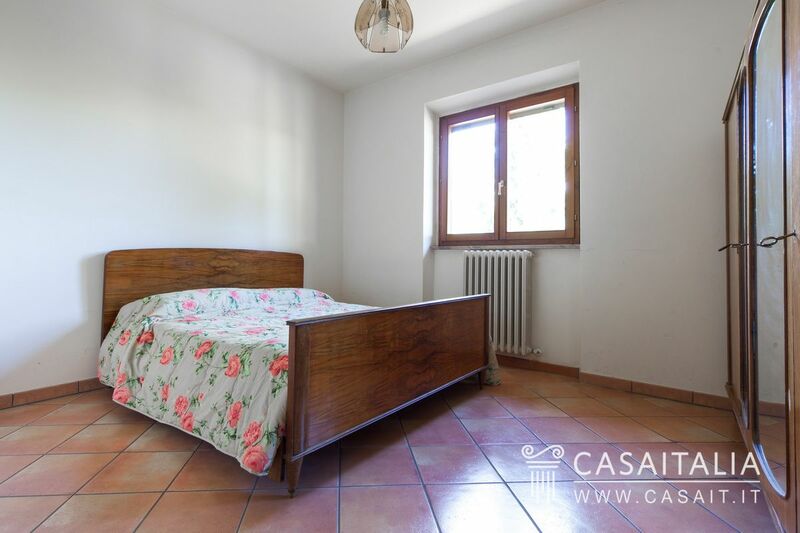 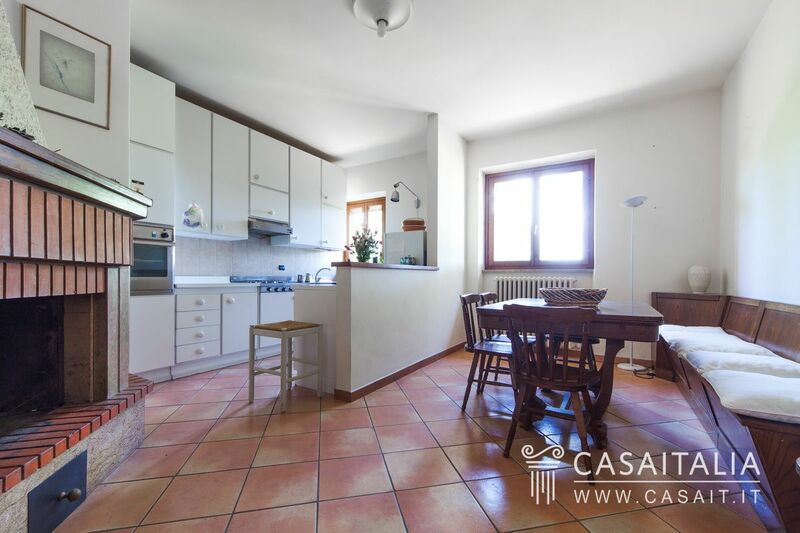 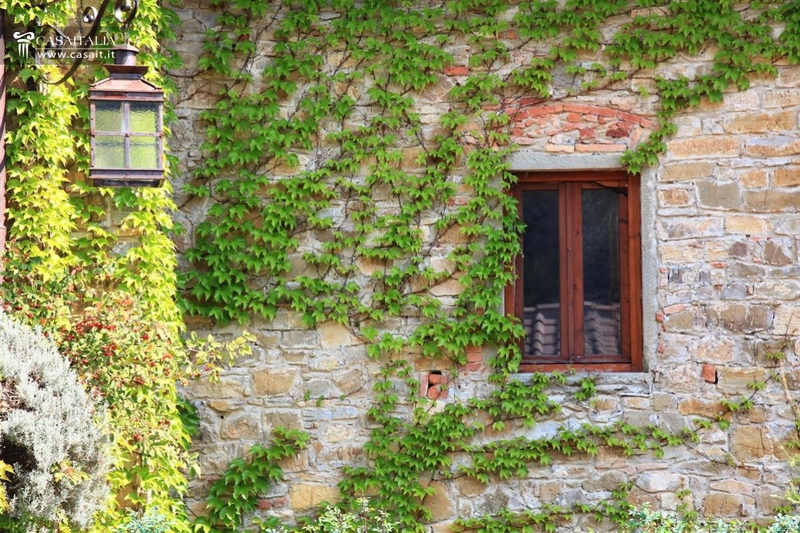 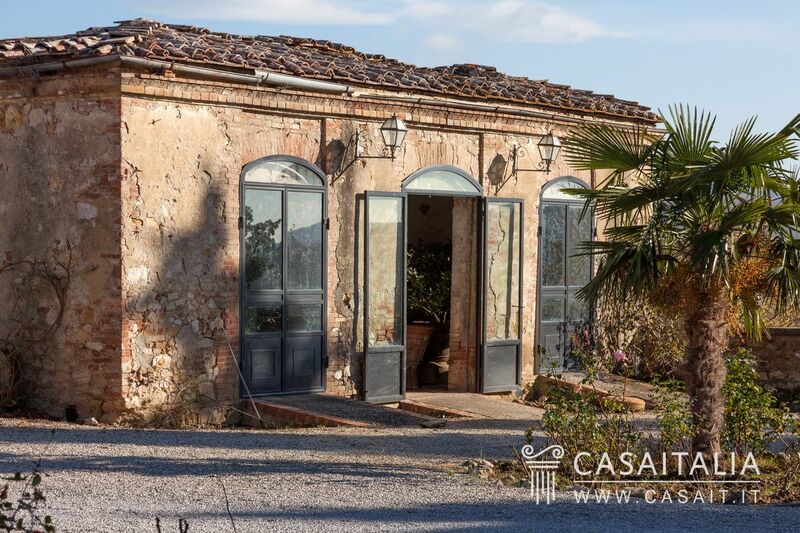 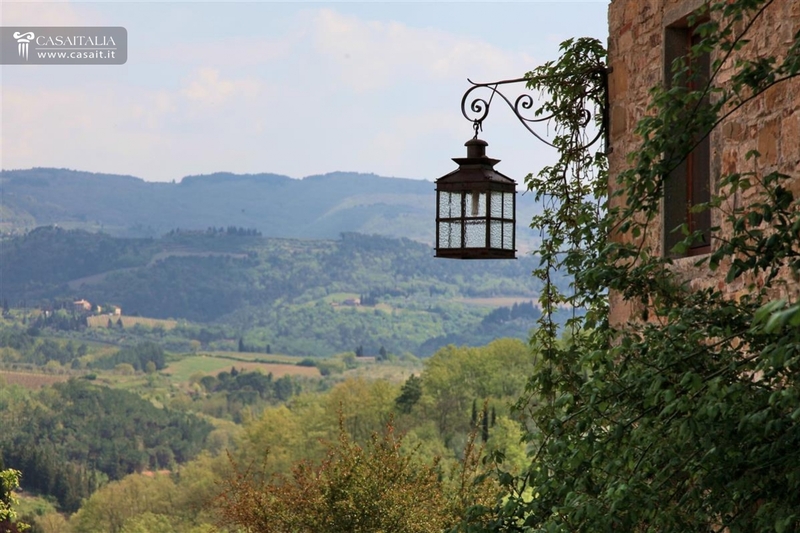 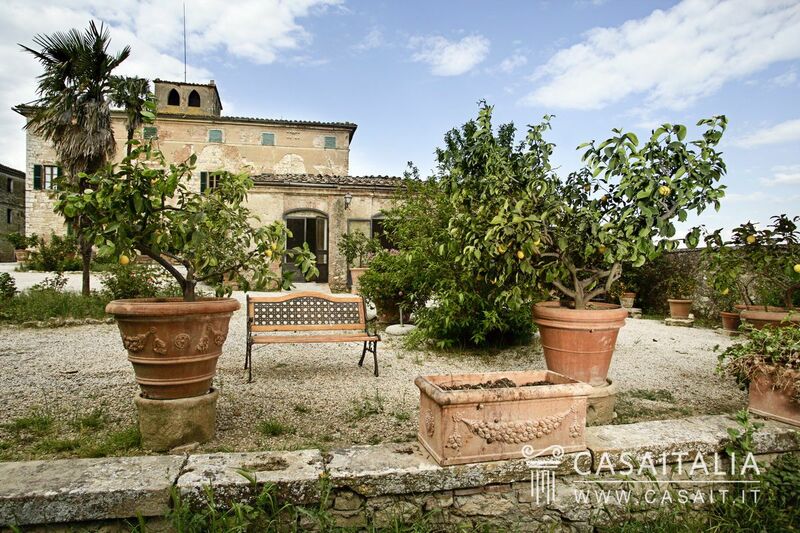 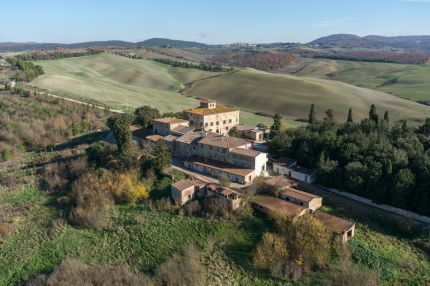 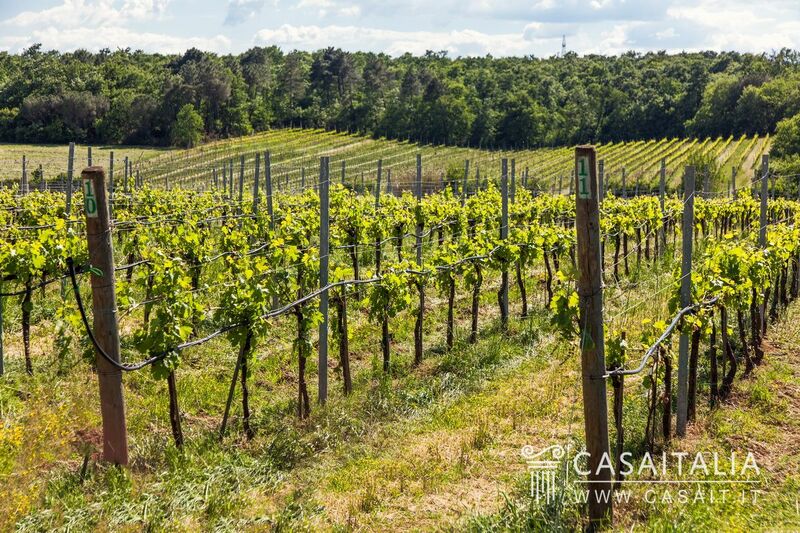 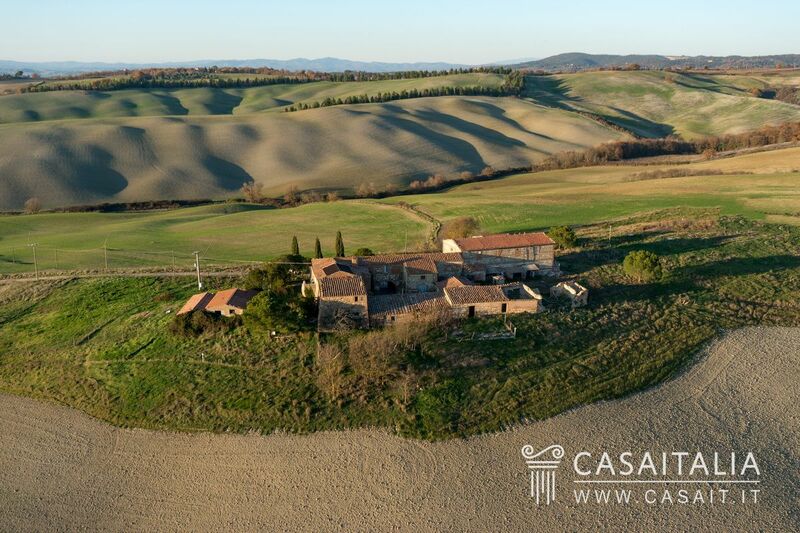 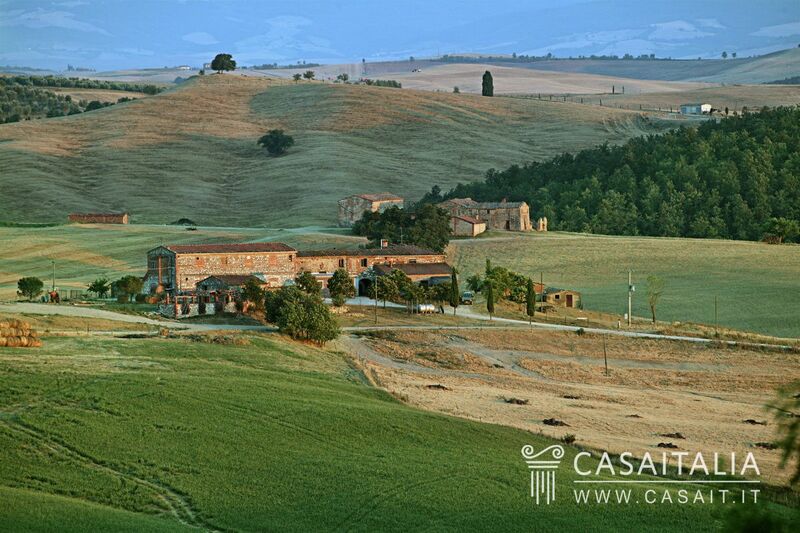 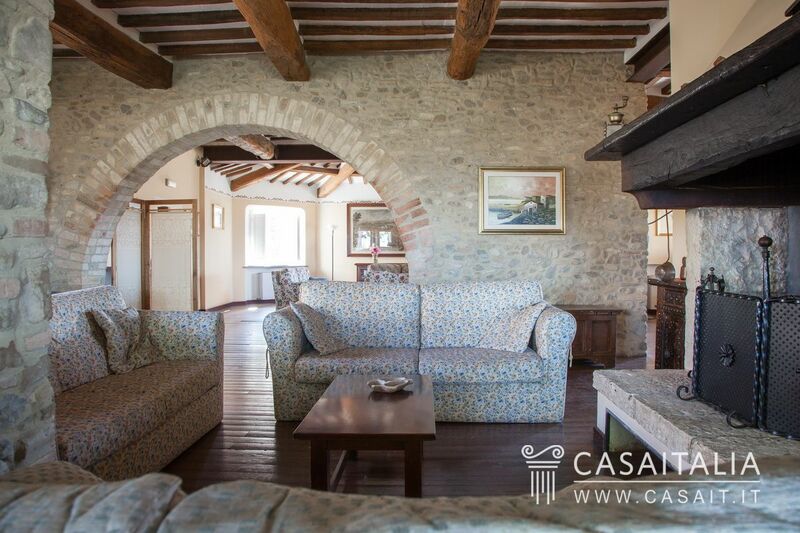 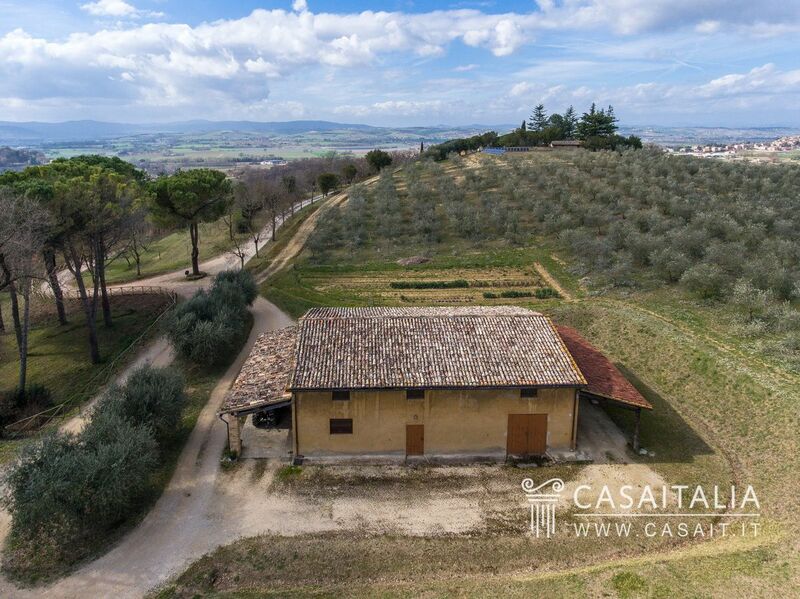 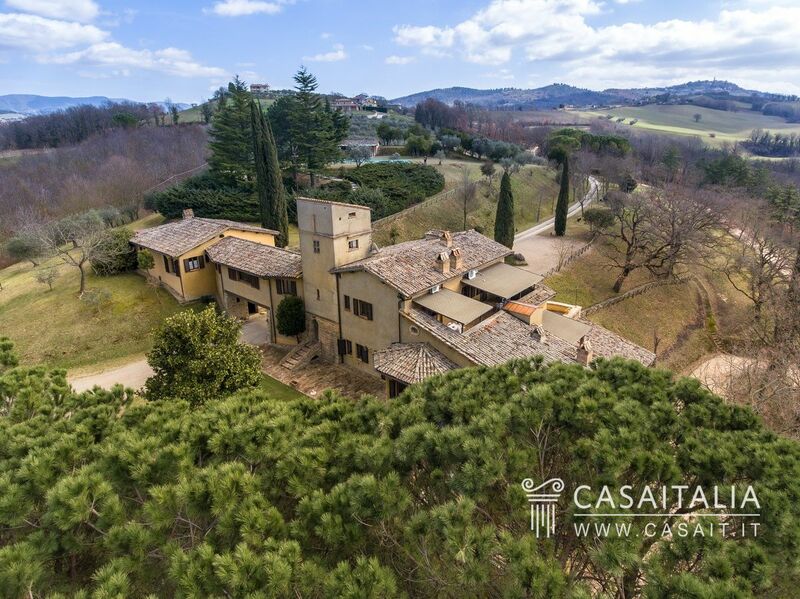 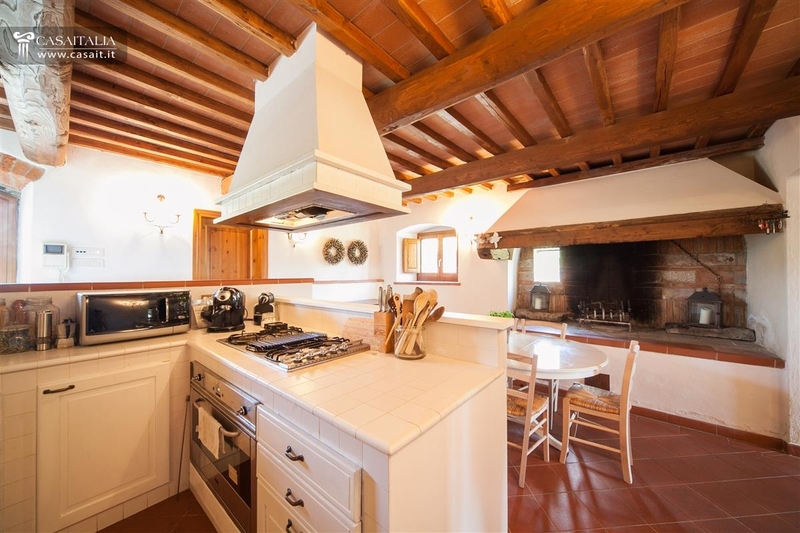 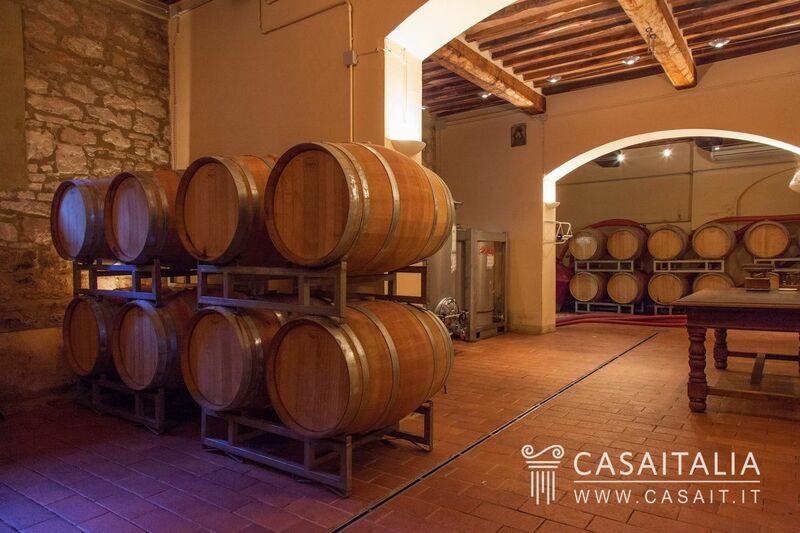 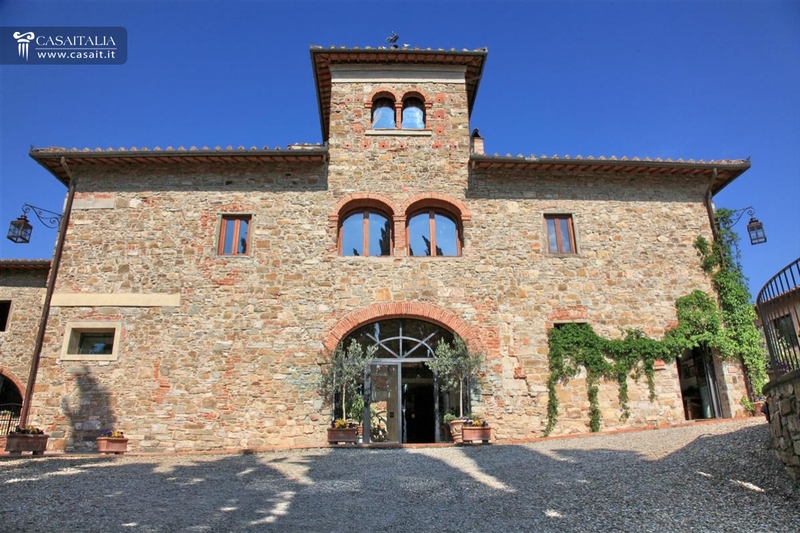 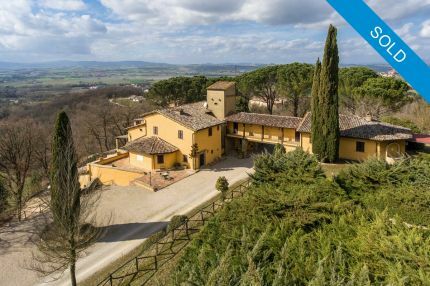 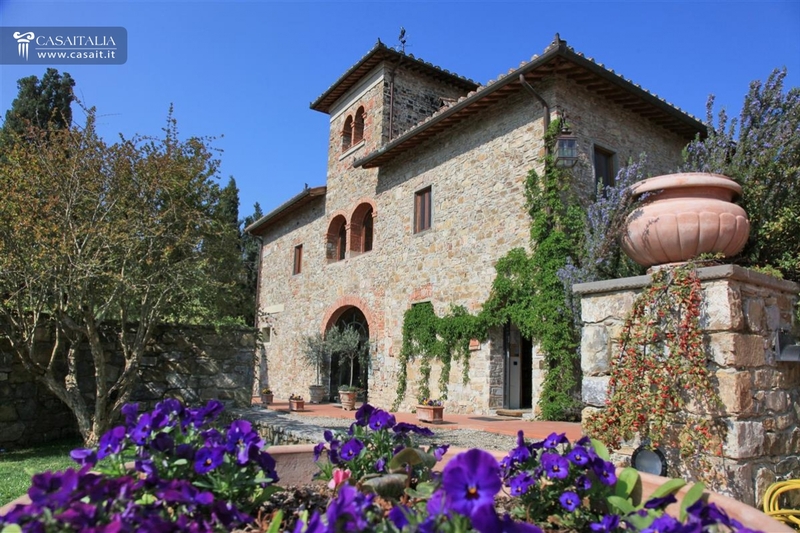 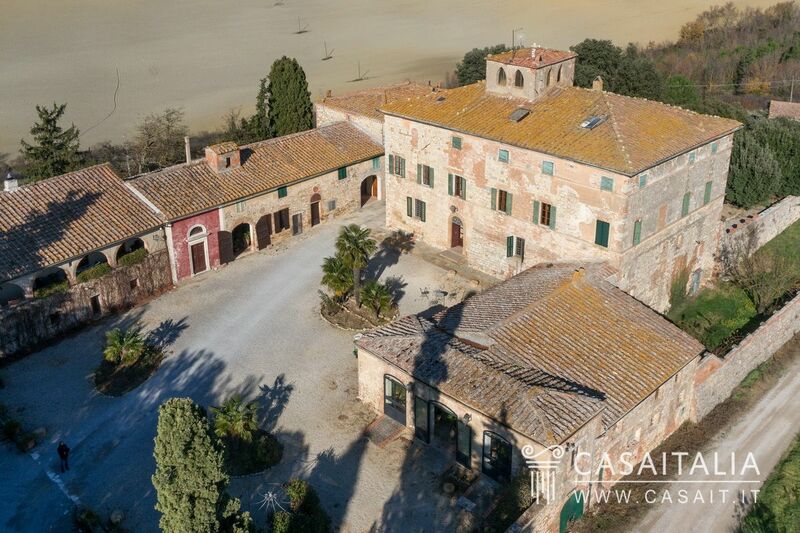 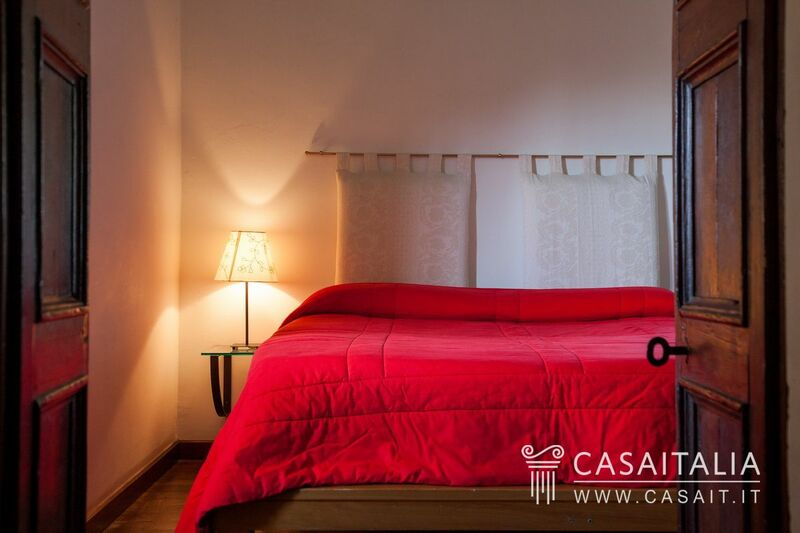 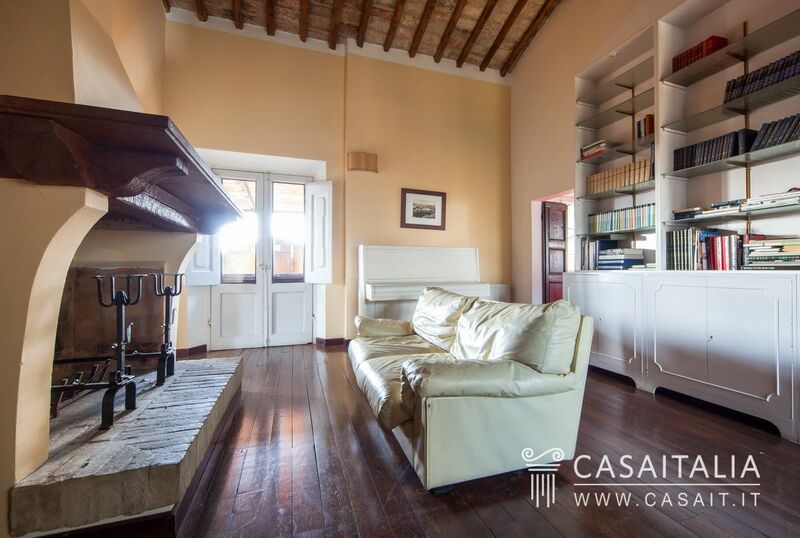 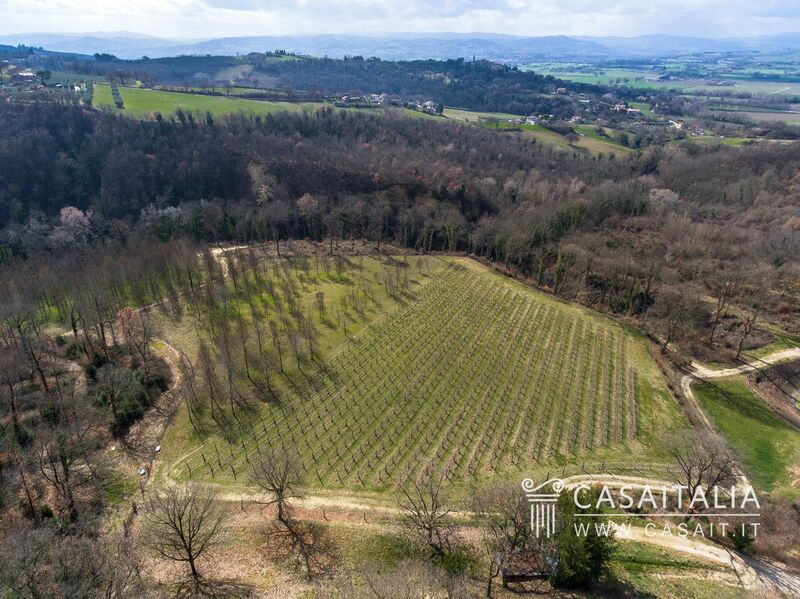 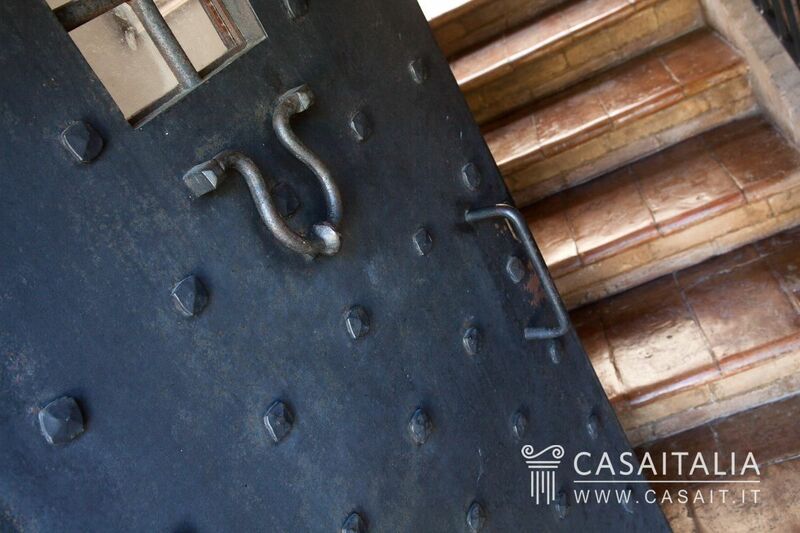 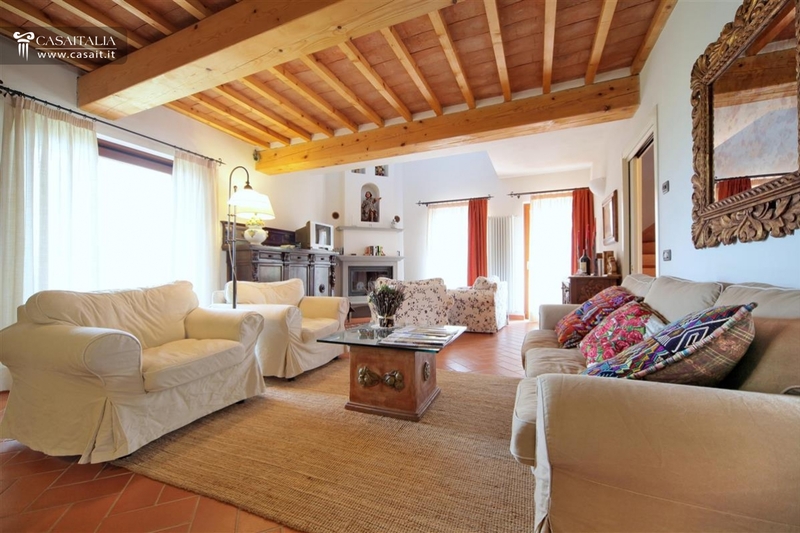 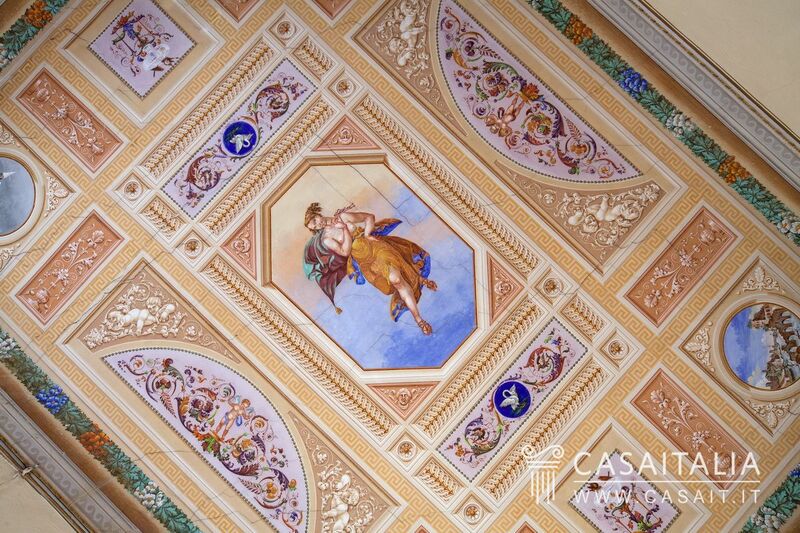 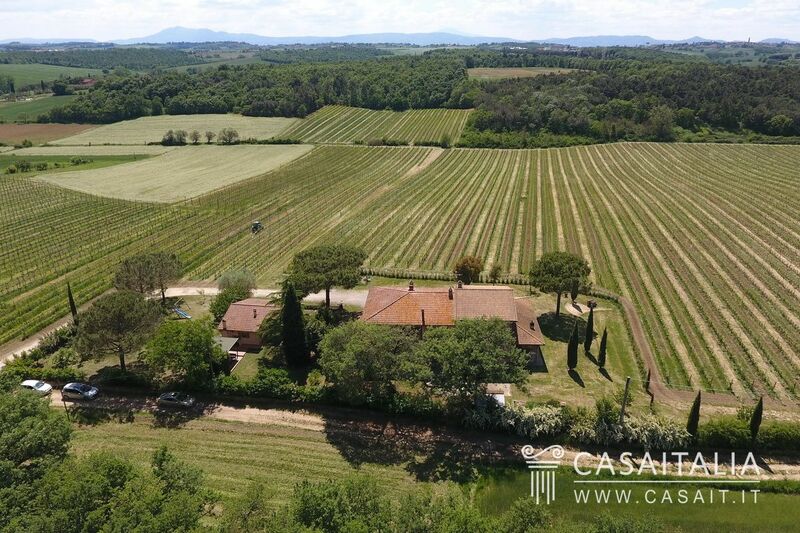 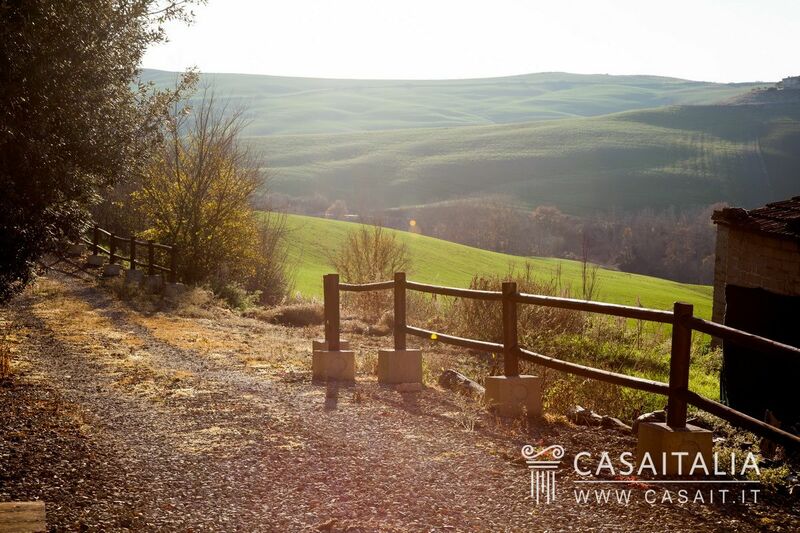 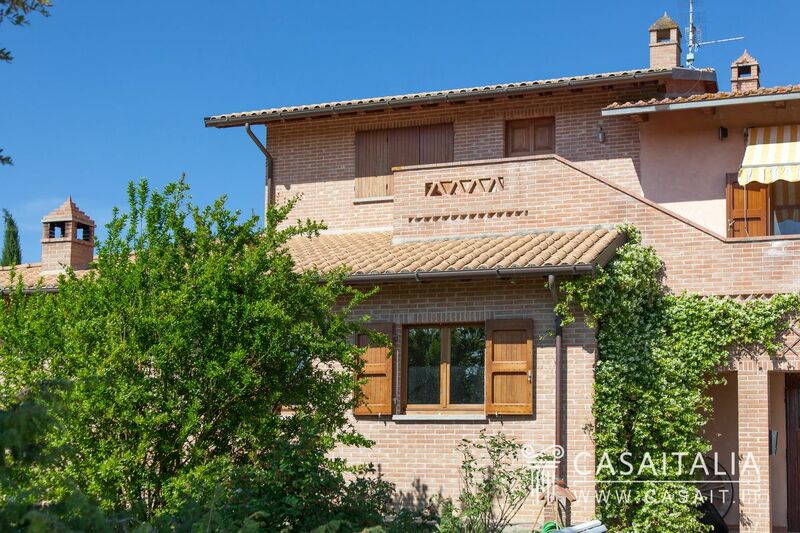 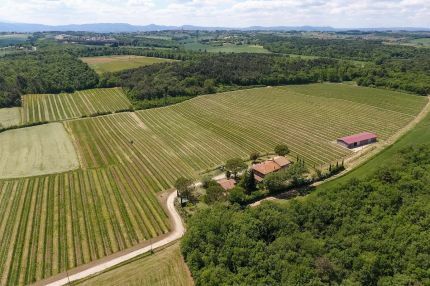 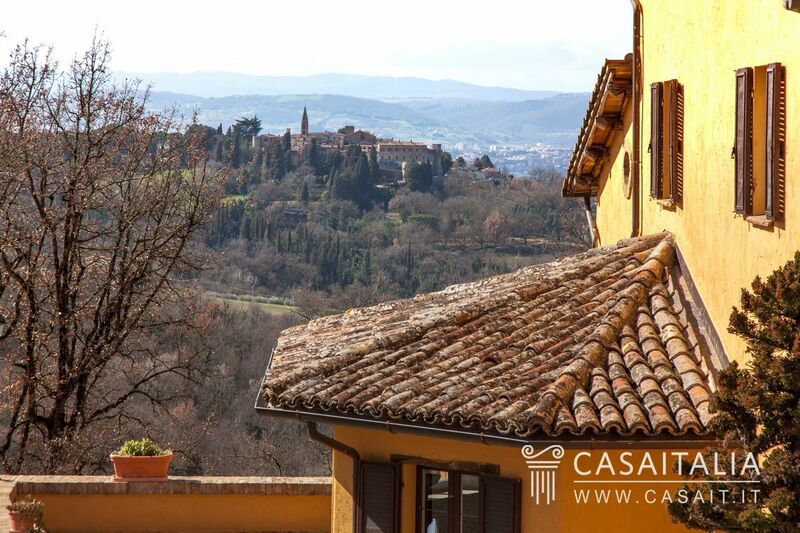 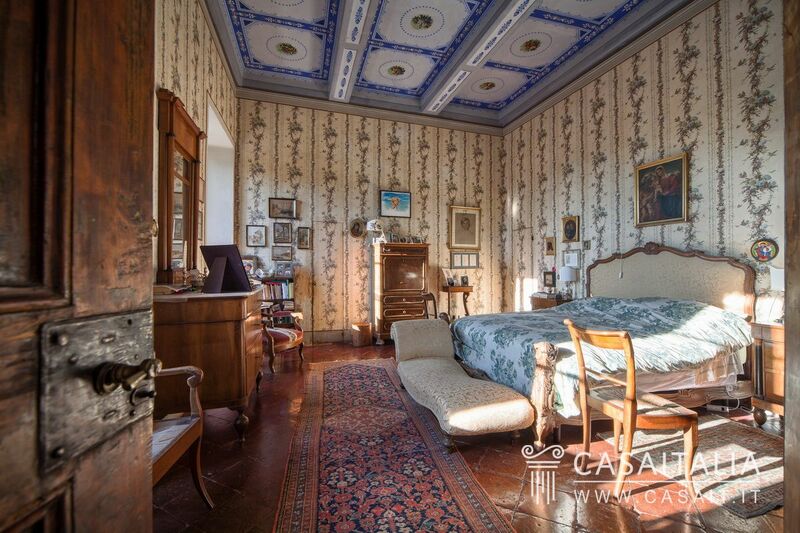 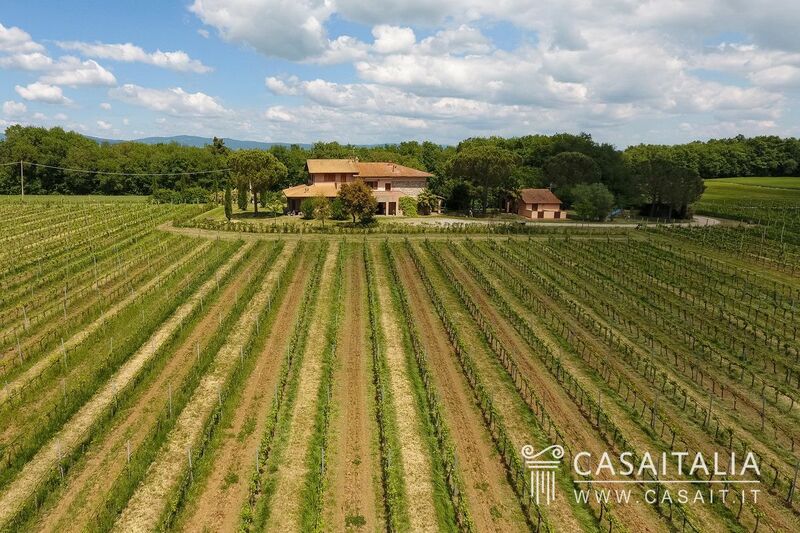 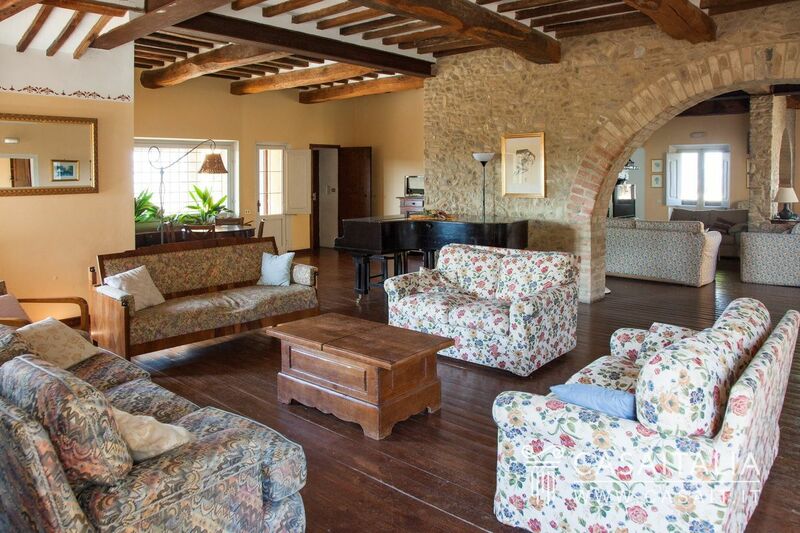 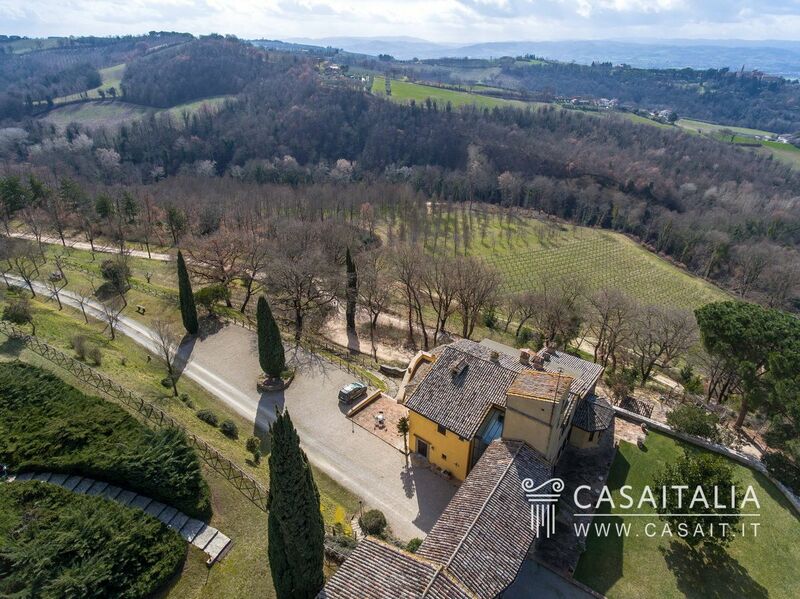 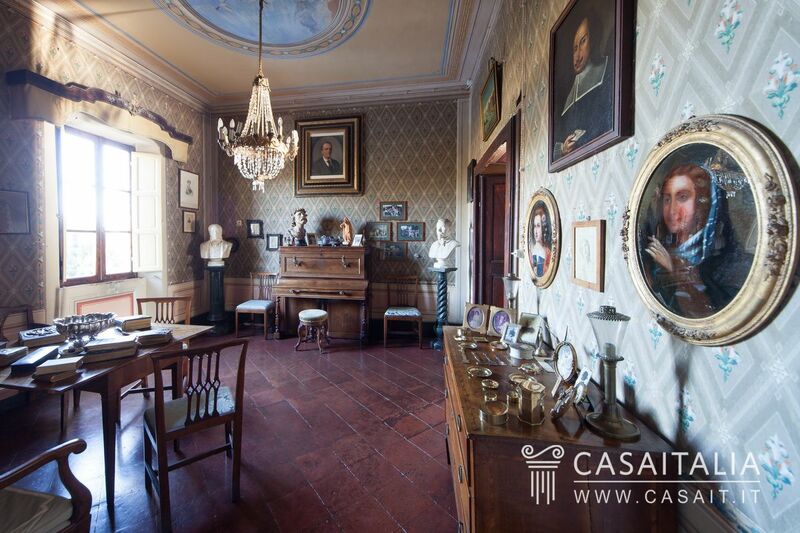 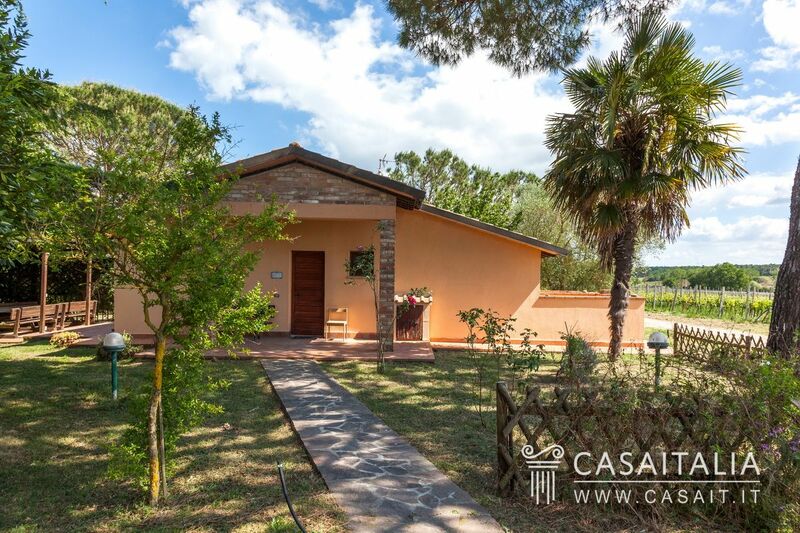 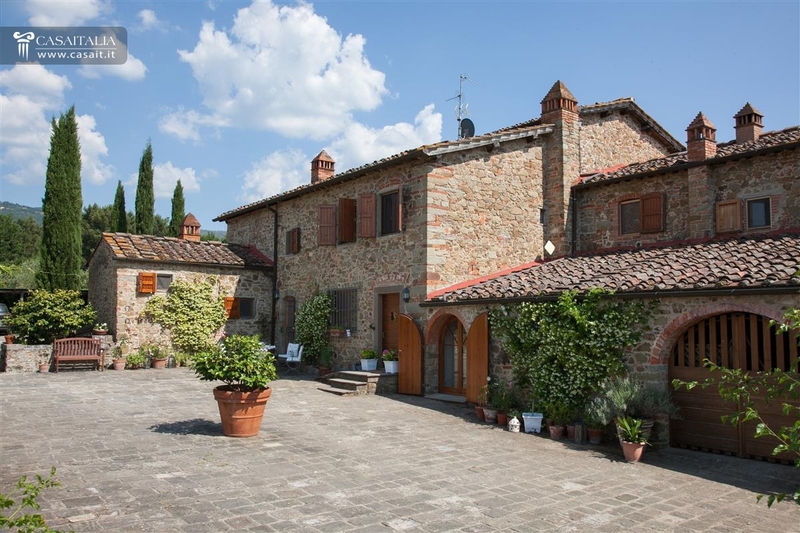 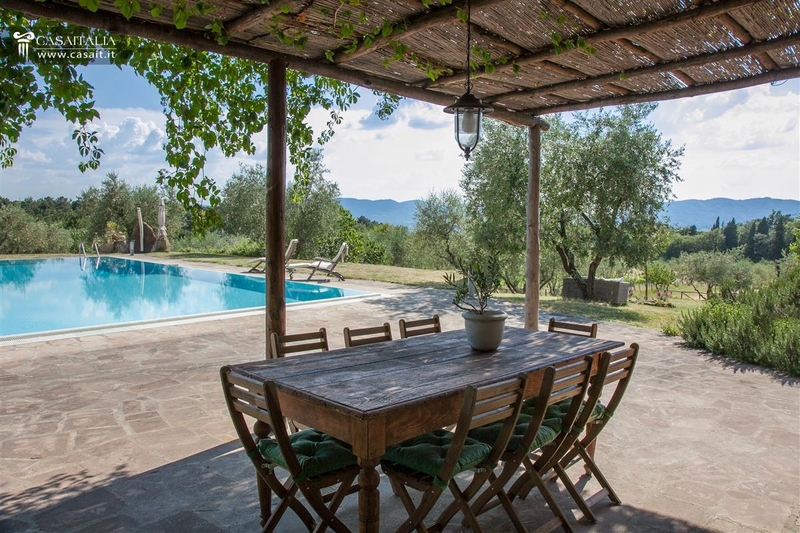 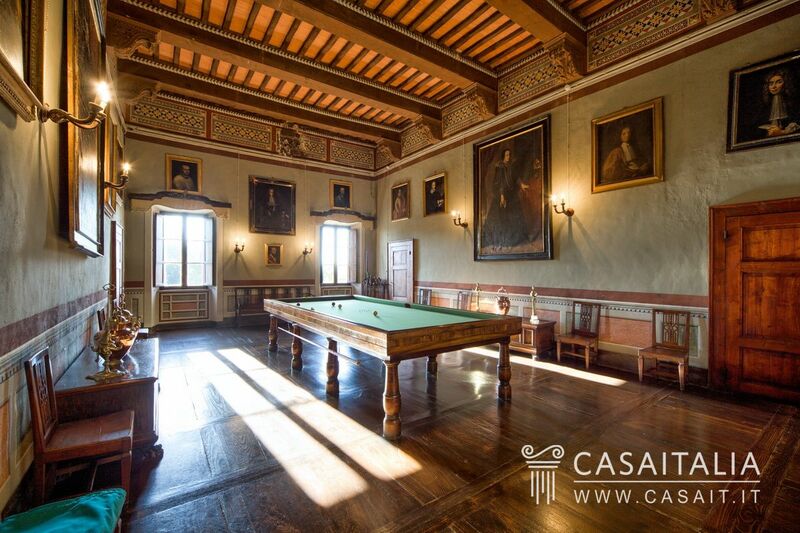 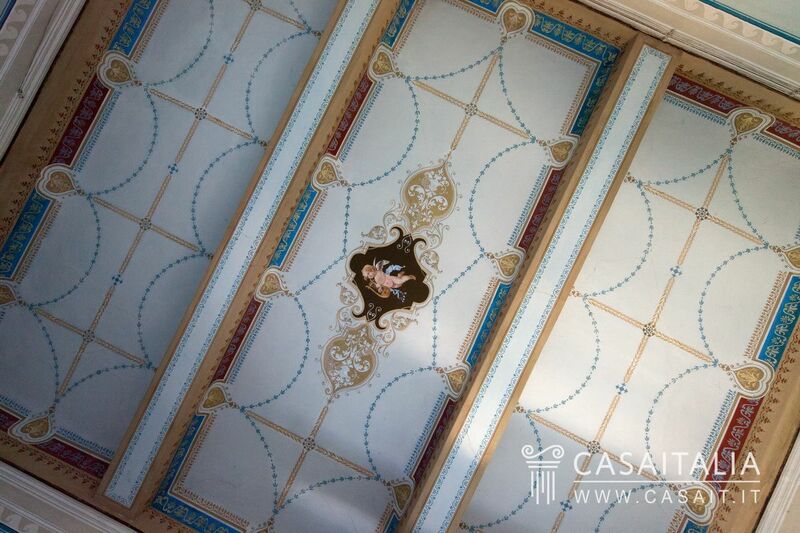 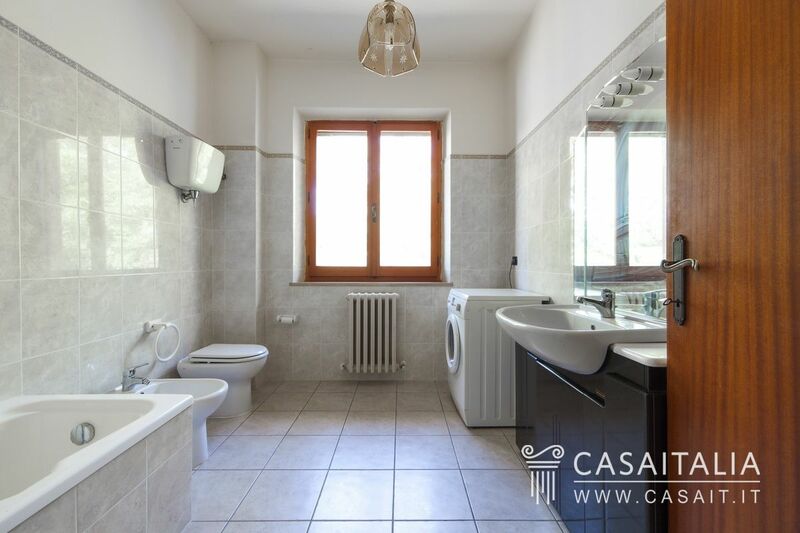 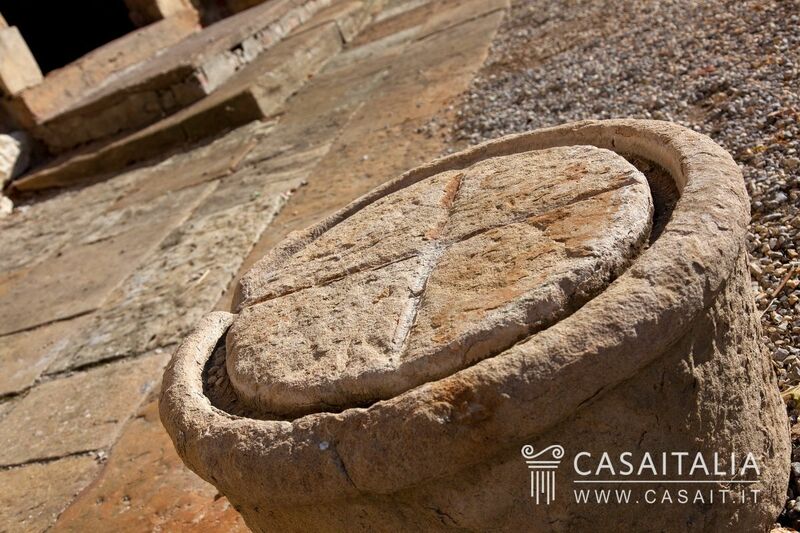 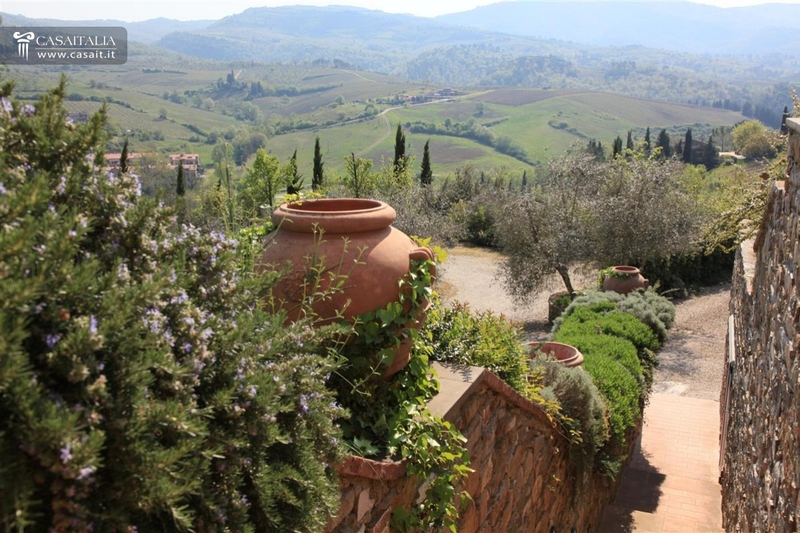 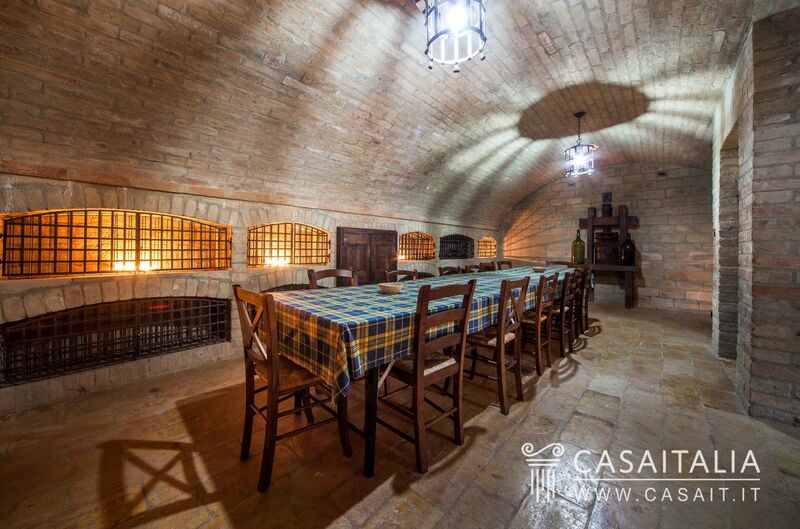 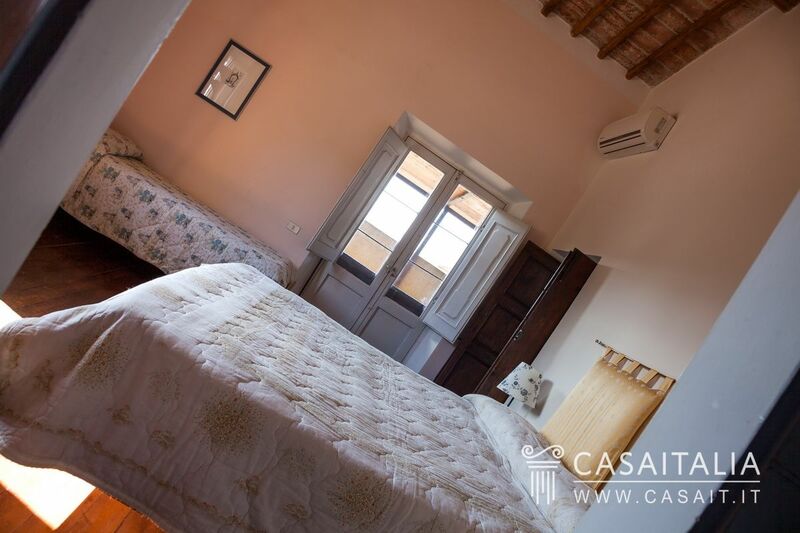 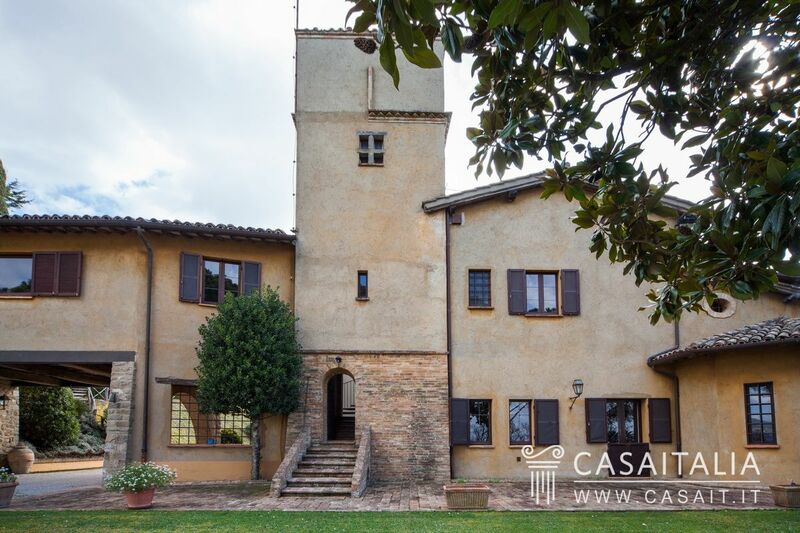 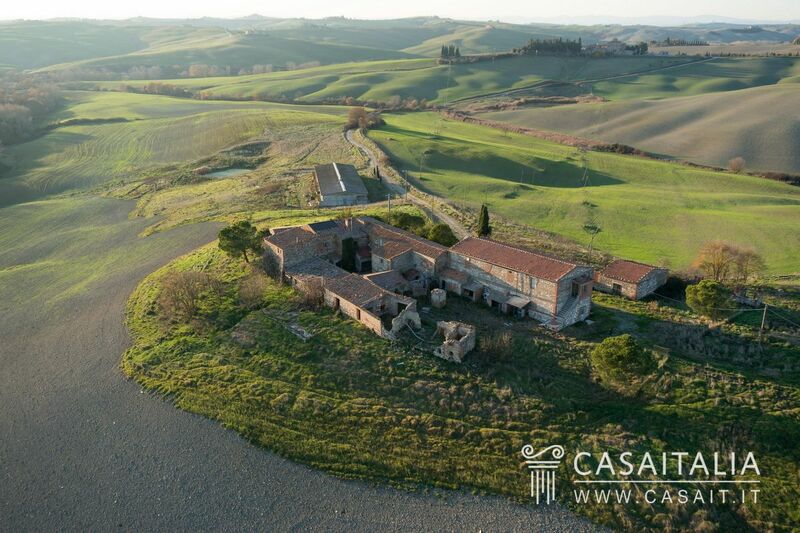 A selection of productive wineries for those who wish to invest in the production of Italian wine or simply for those who are looking for a property with vineyard for private use. 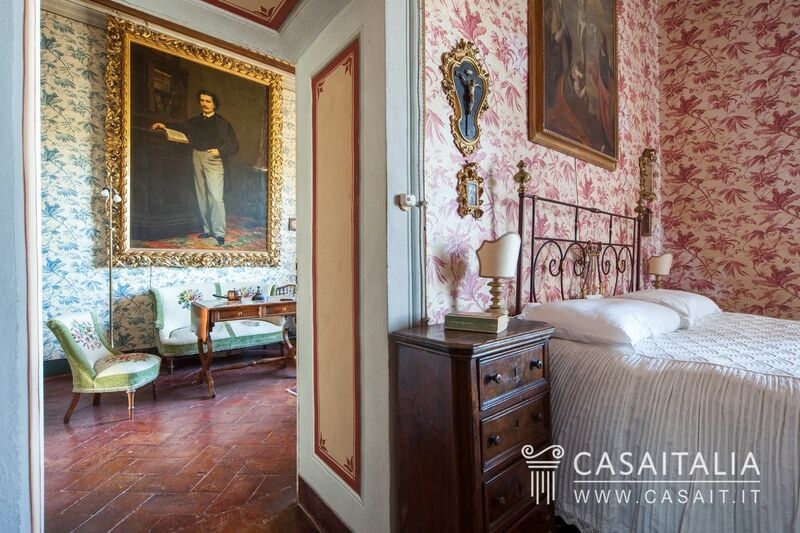 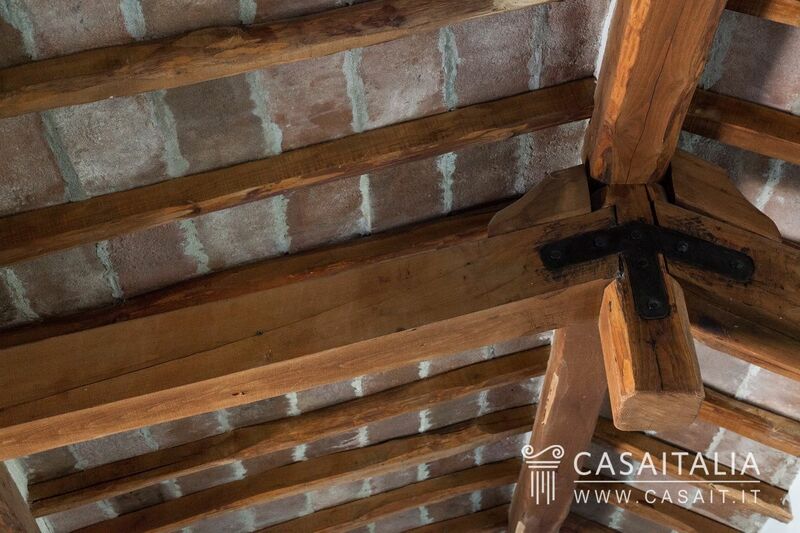 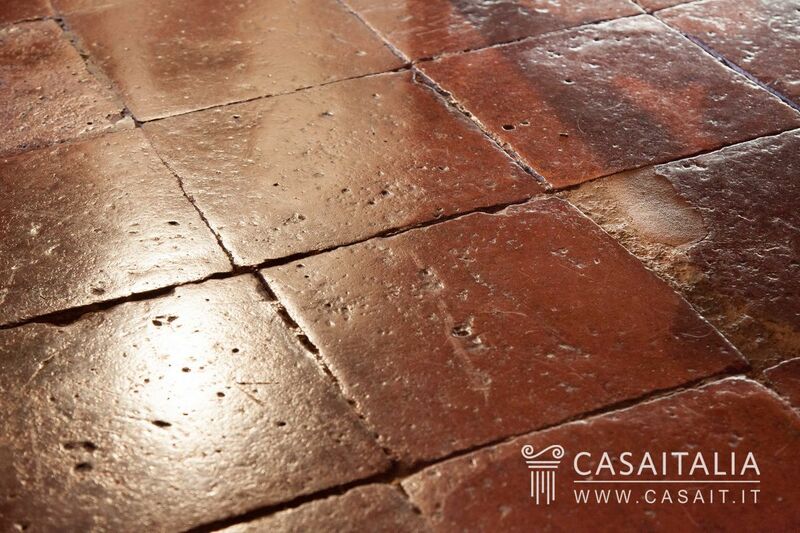 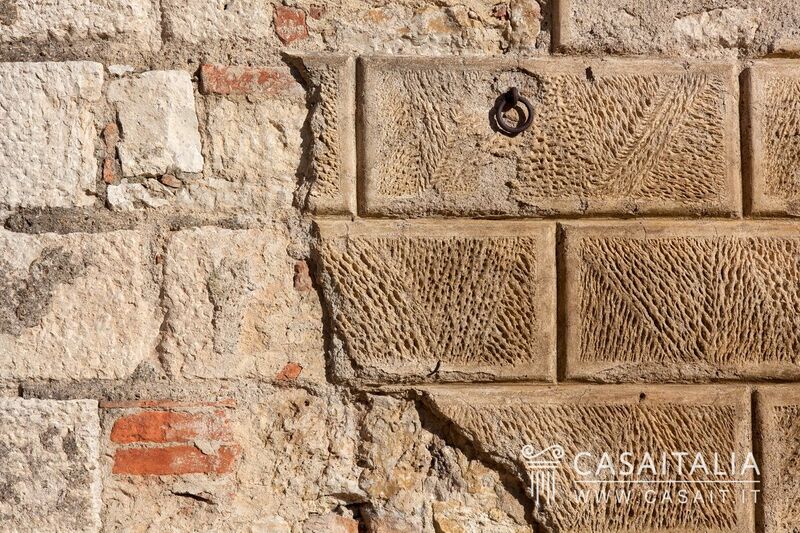 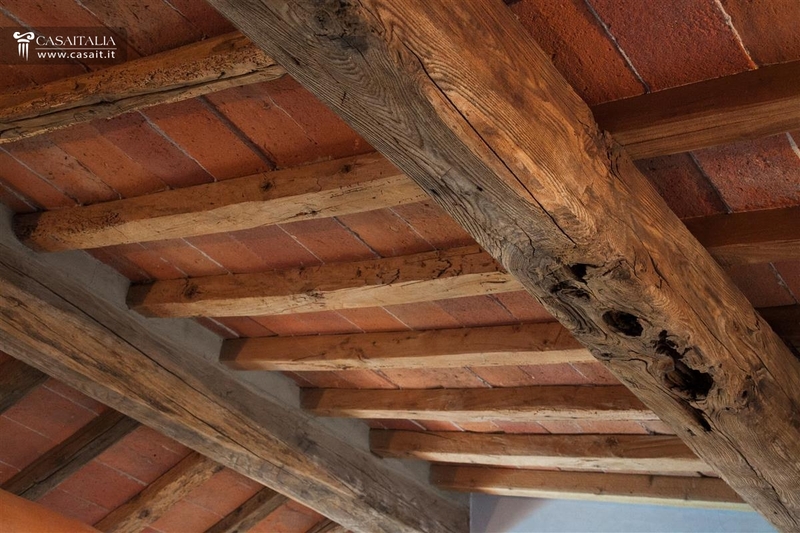 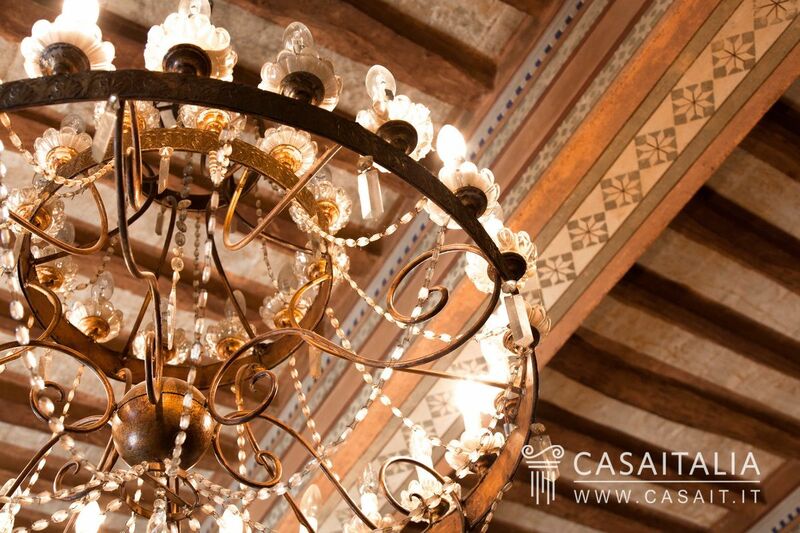 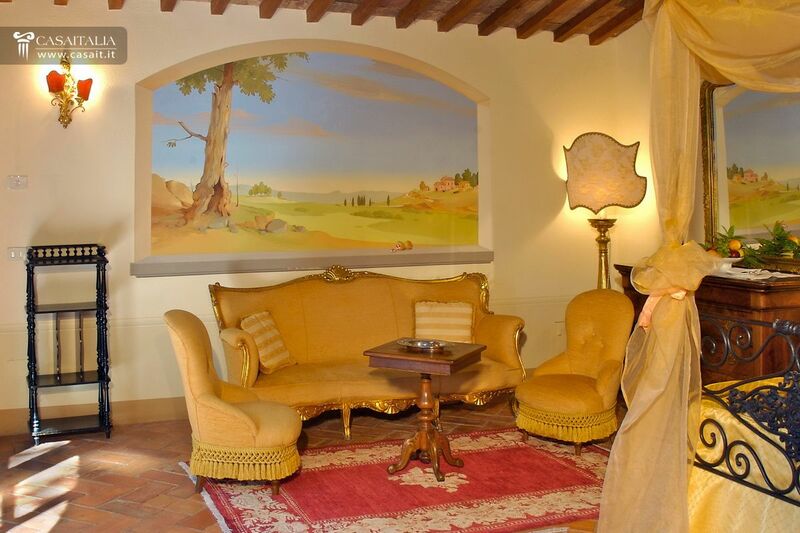 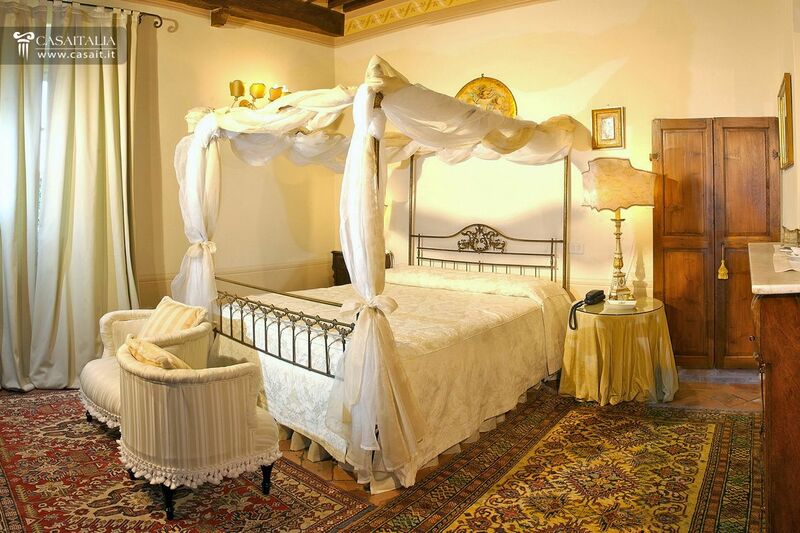 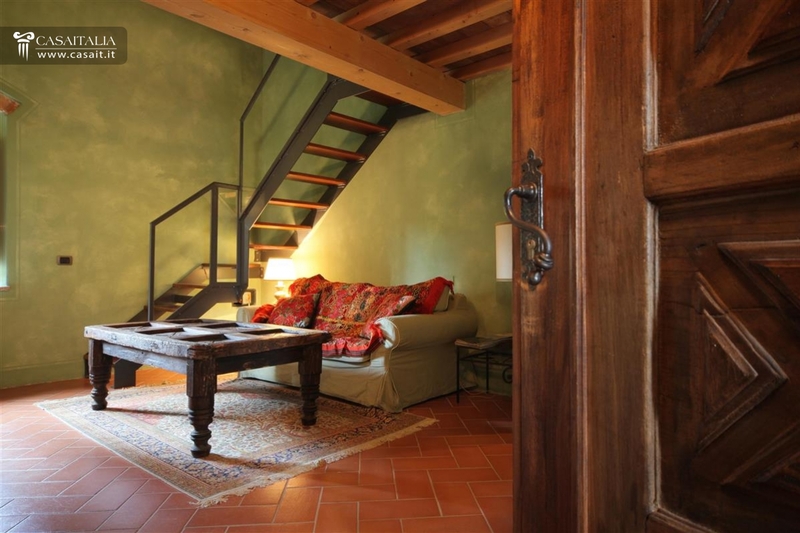 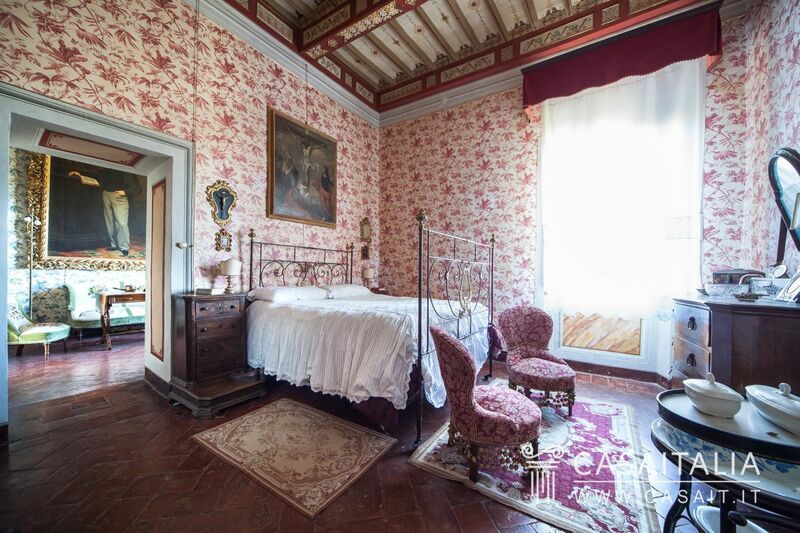 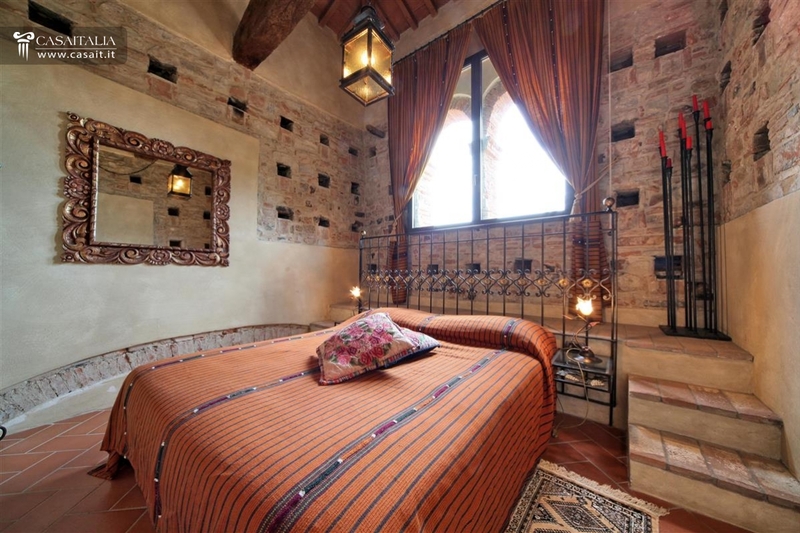 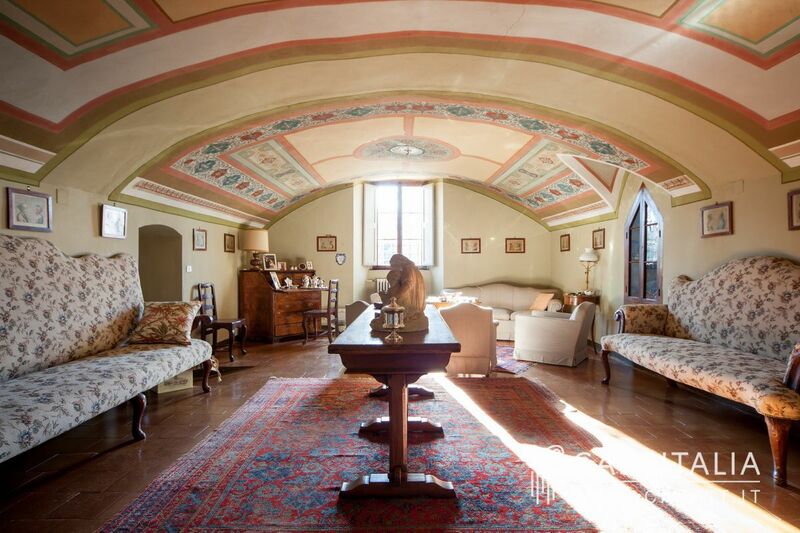 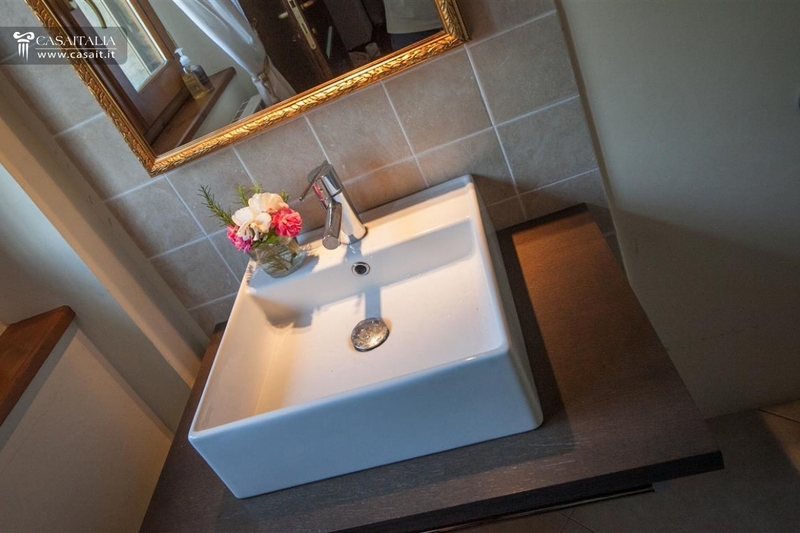 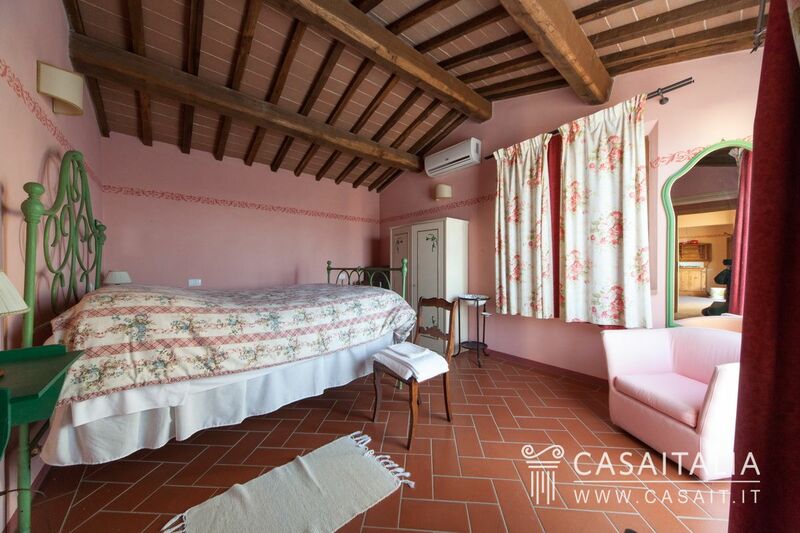 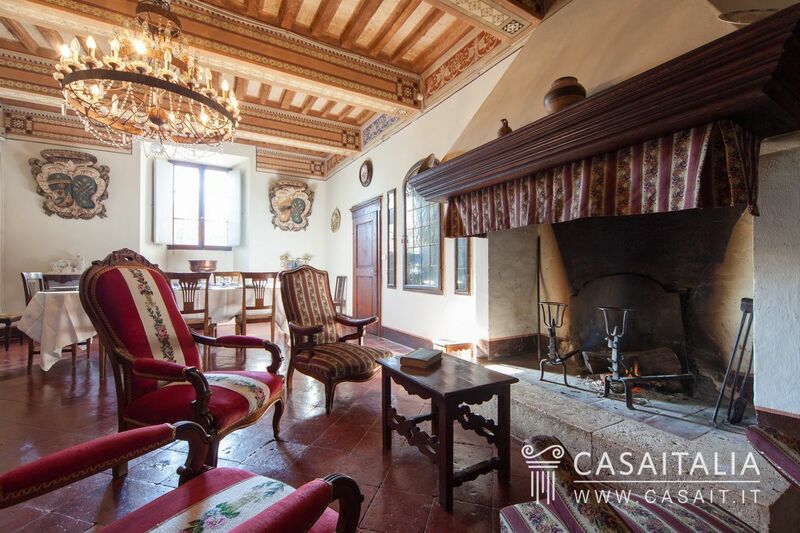 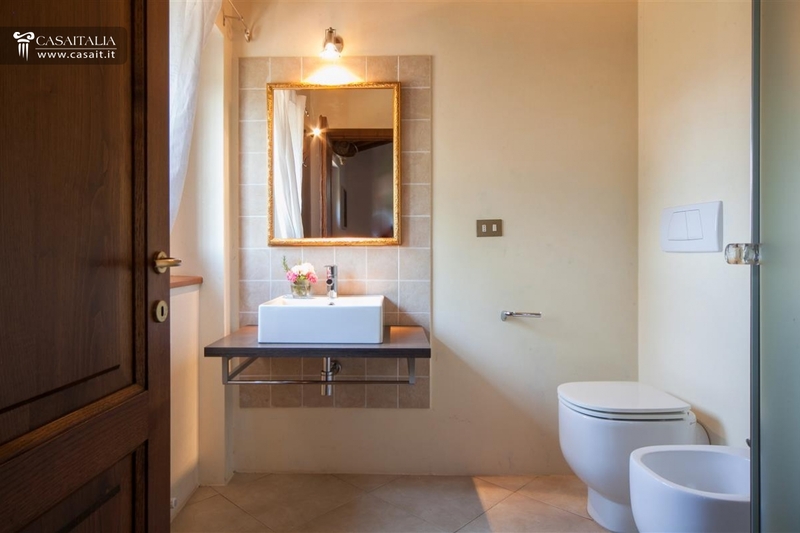 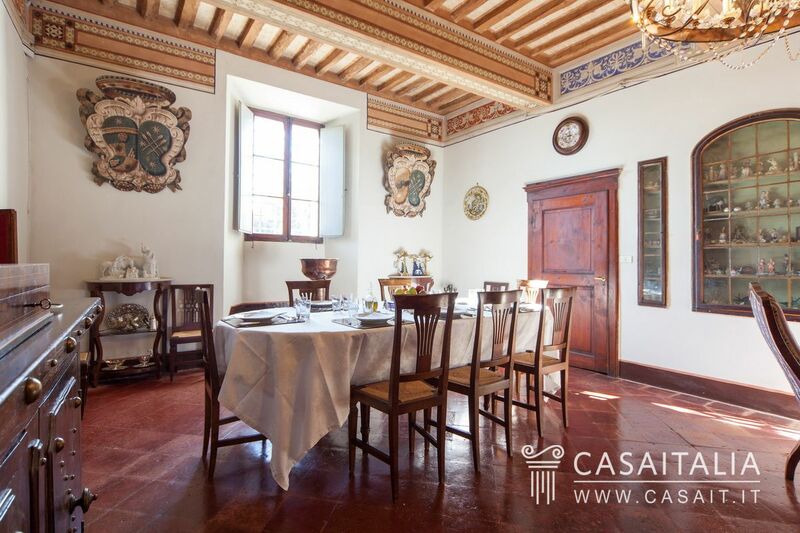 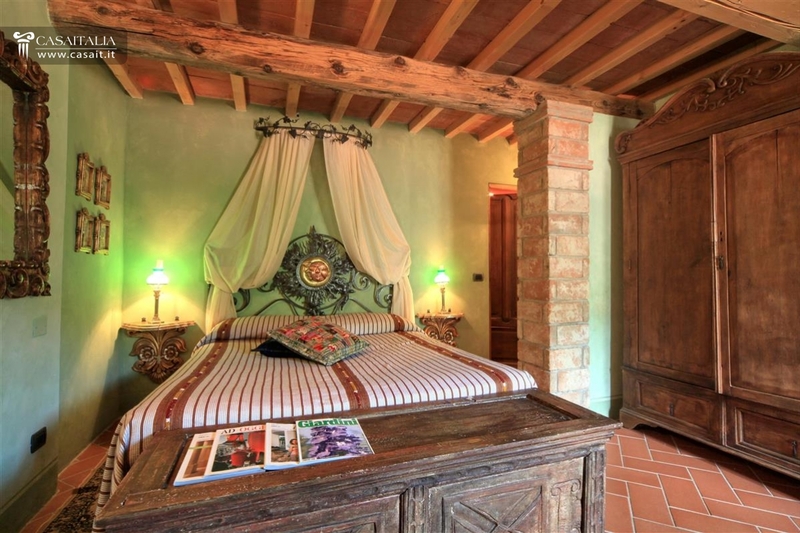 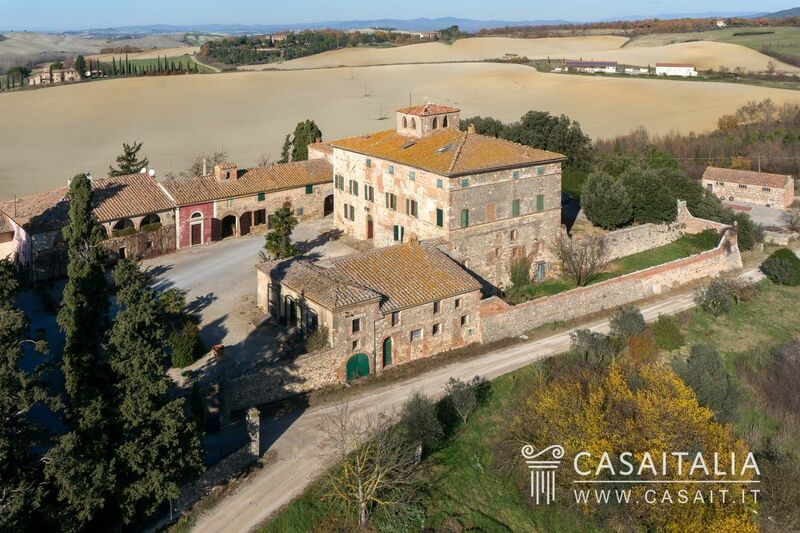 16th century property converted into an 15-bedroom hotel with restaurant and annexes for a total surface area of 865 sq.m. 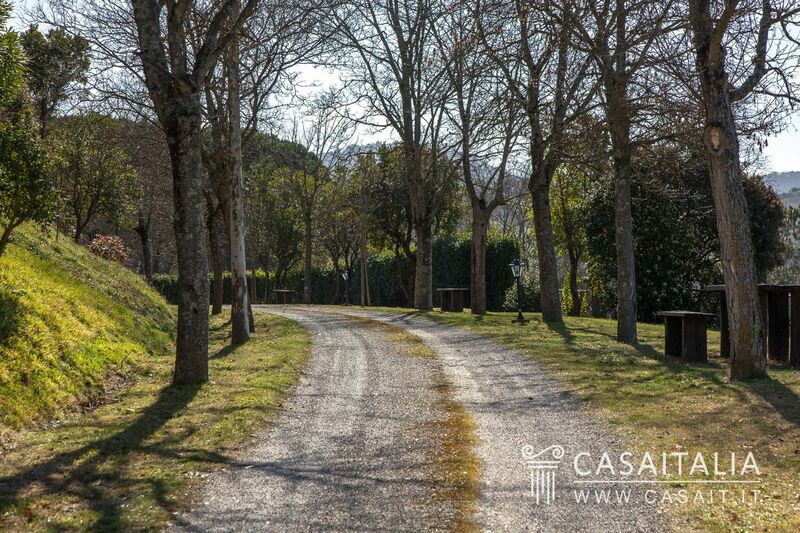 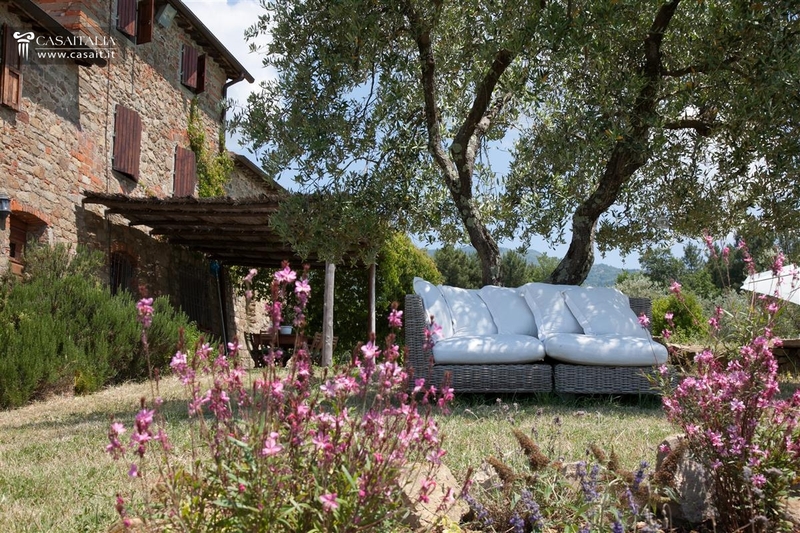 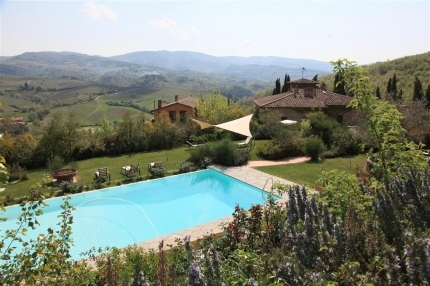 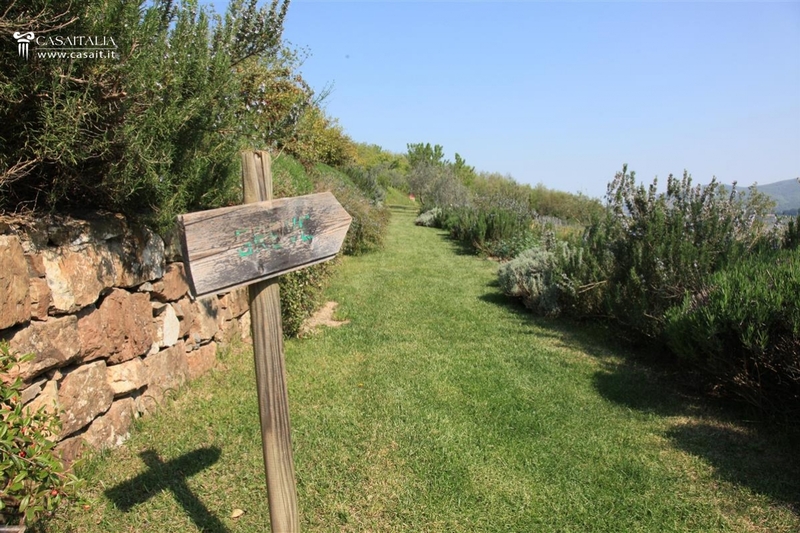 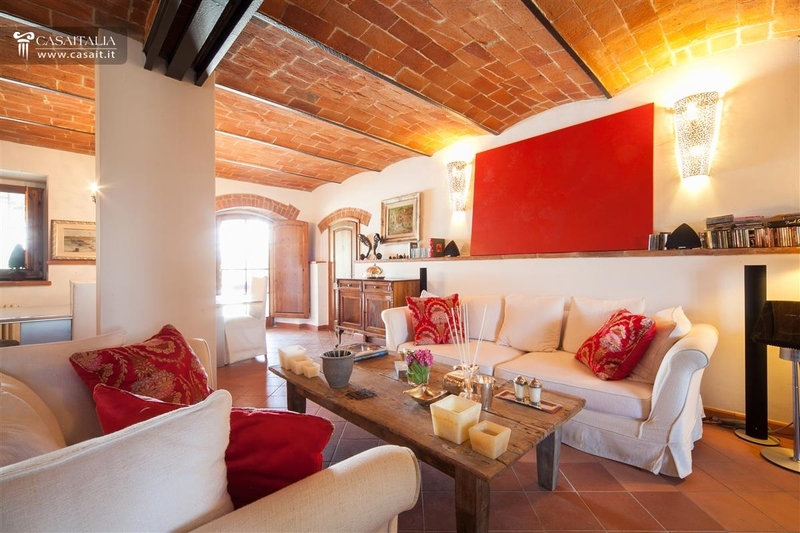 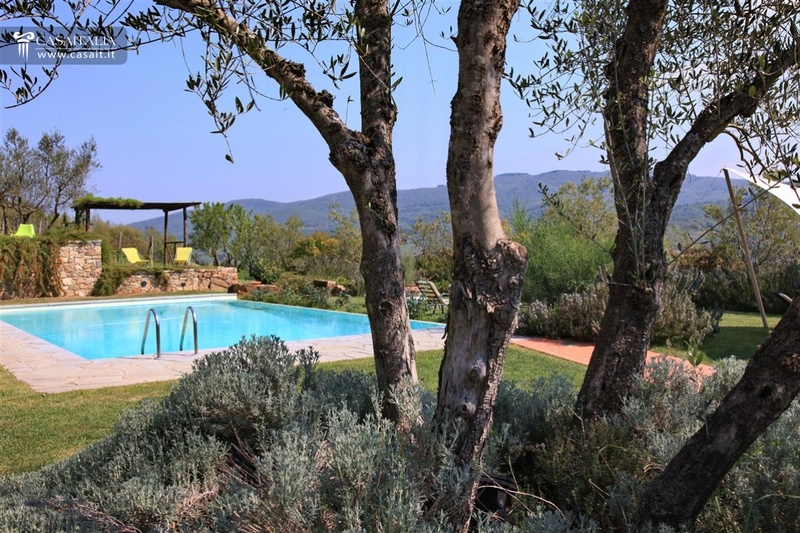 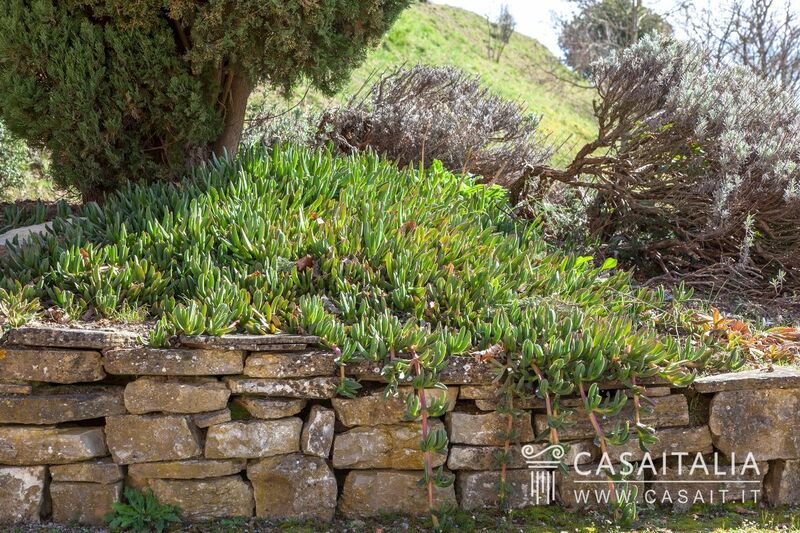 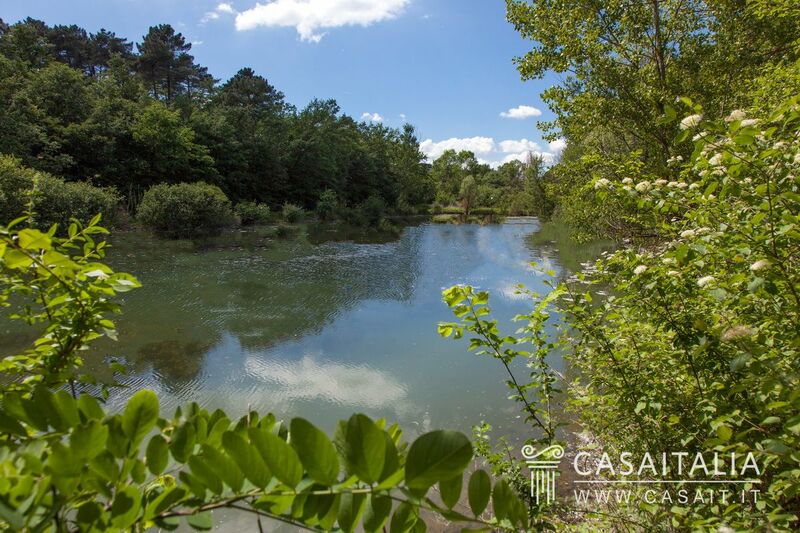 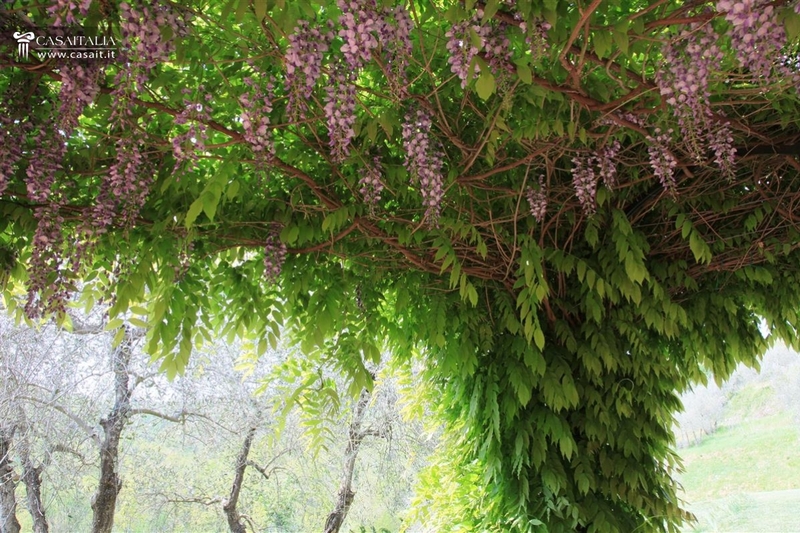 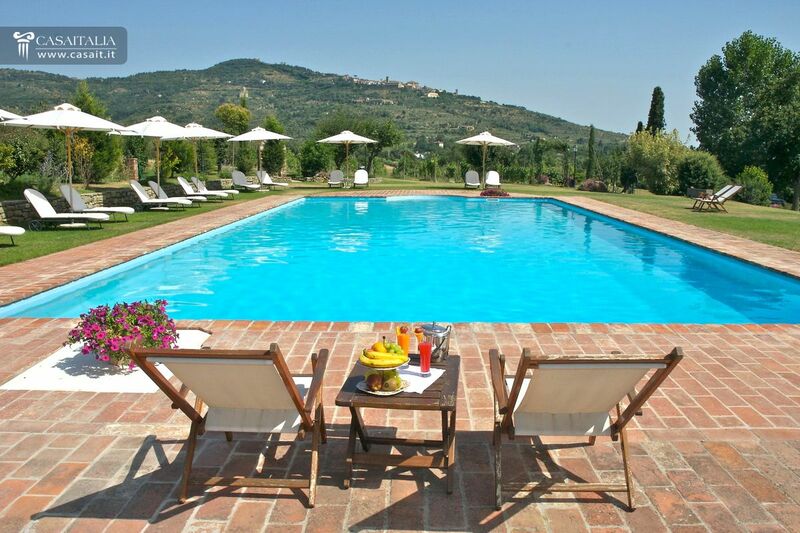 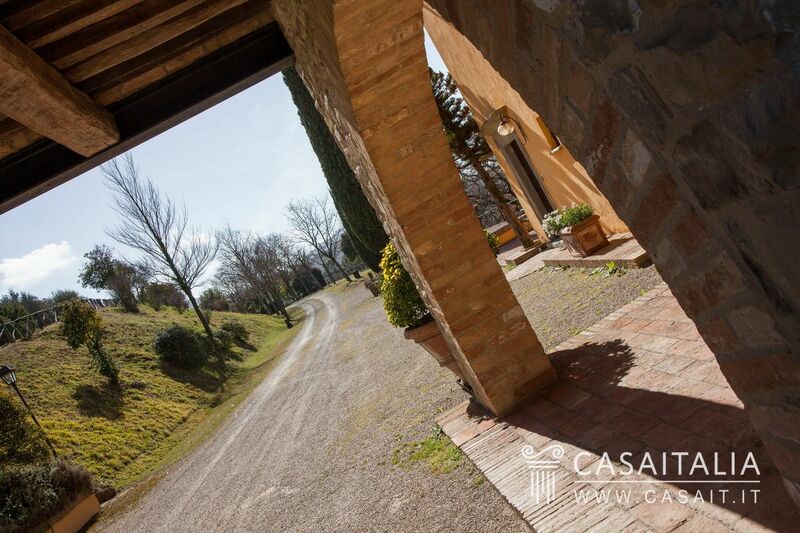 Grounds with swimming pool and 6 hectares of land including a 1 hectare vineyard. 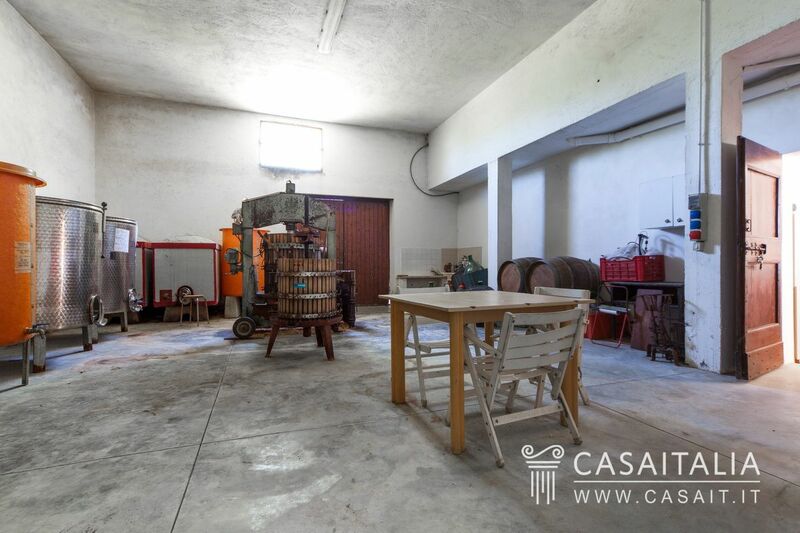 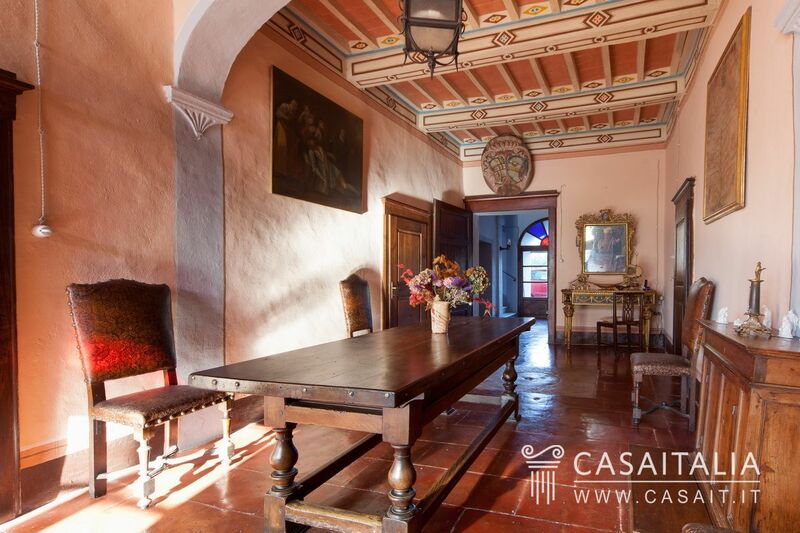 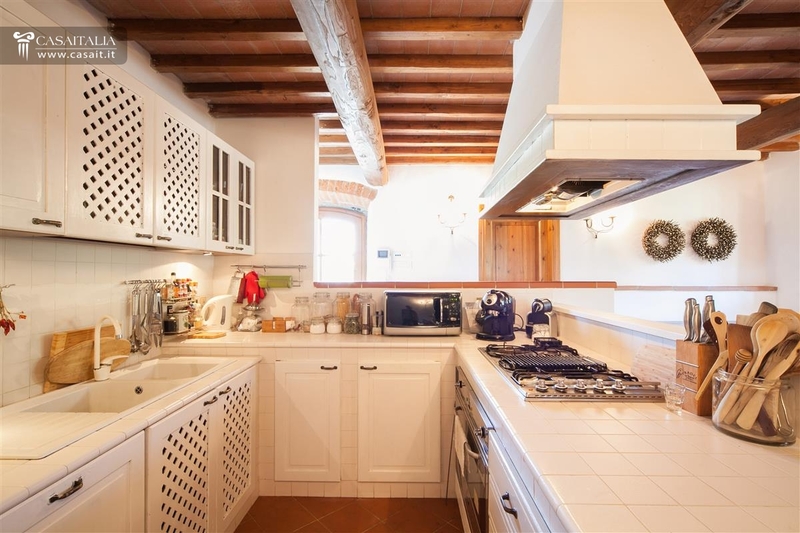 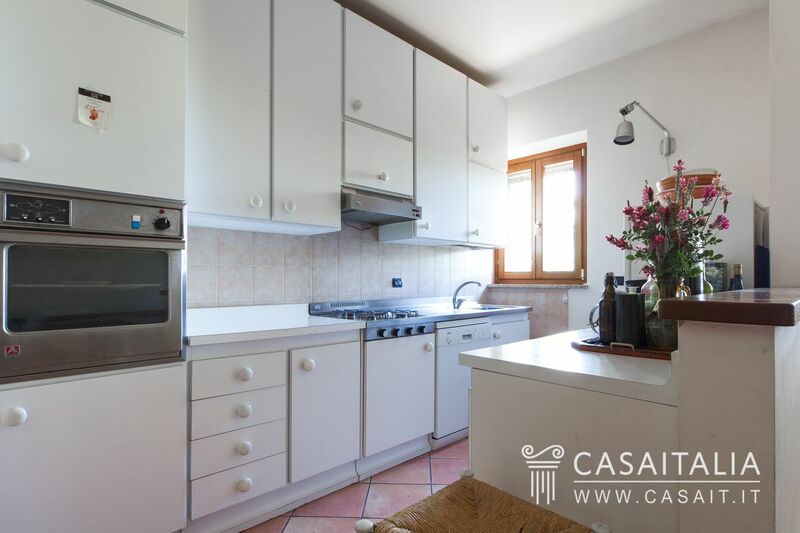 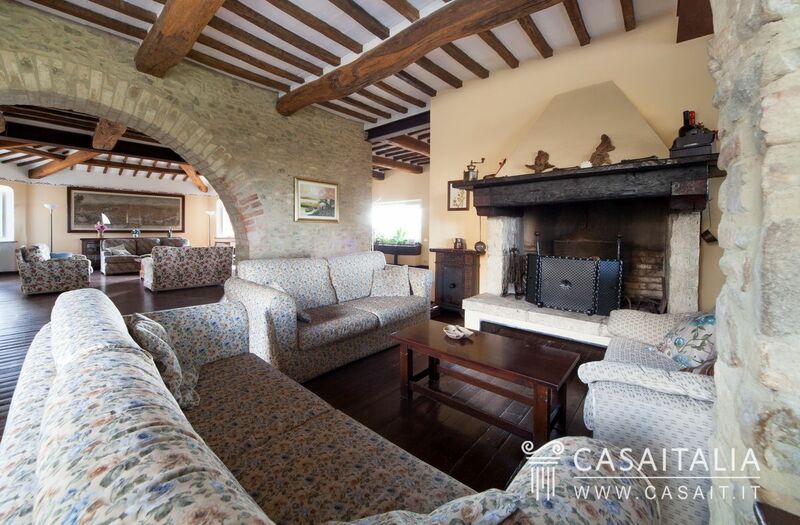 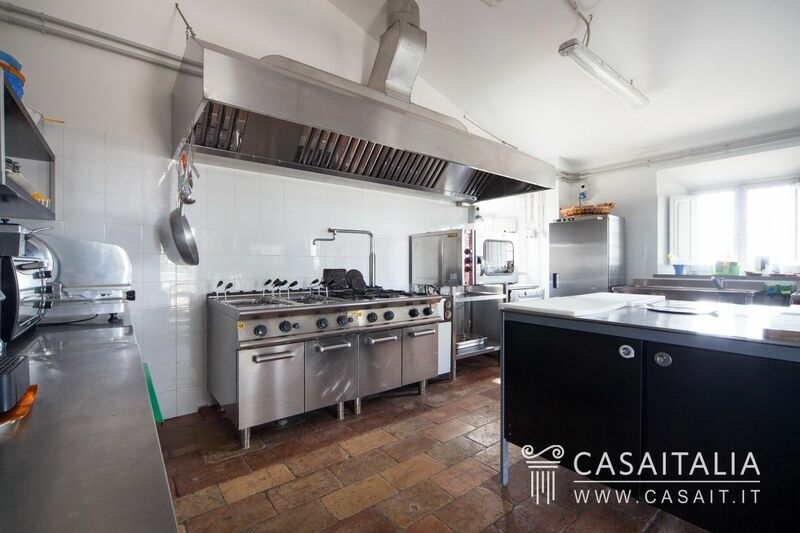 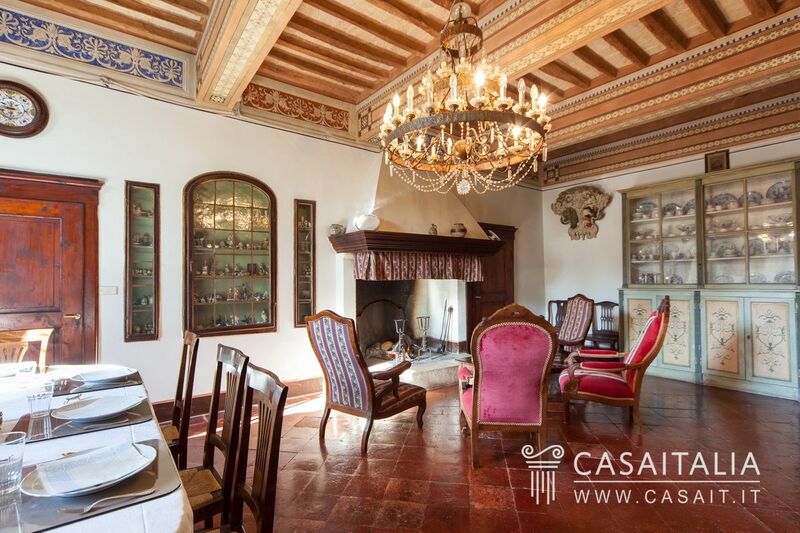 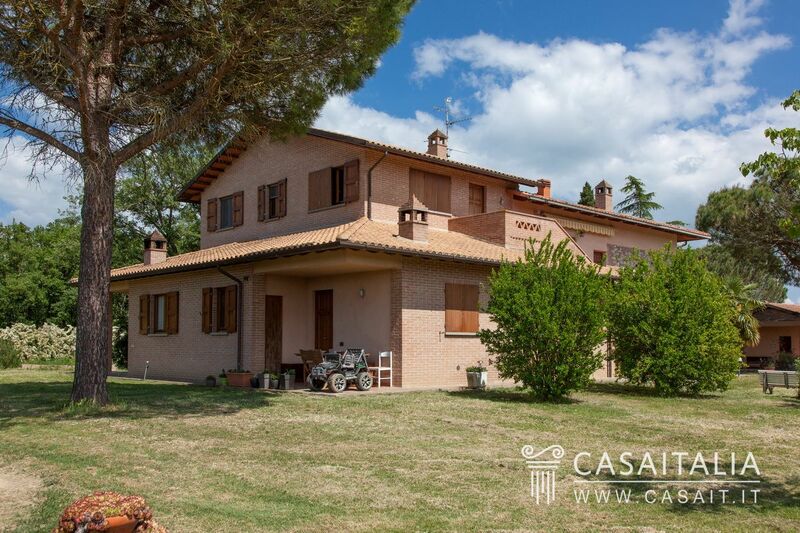 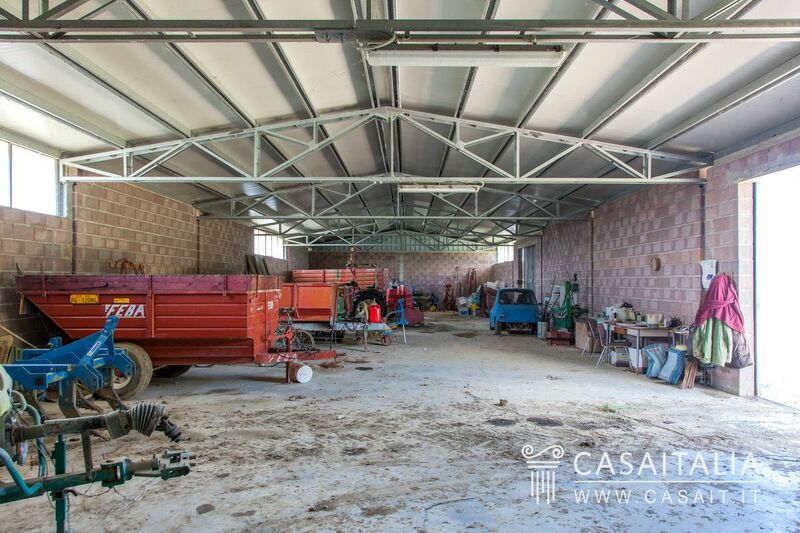 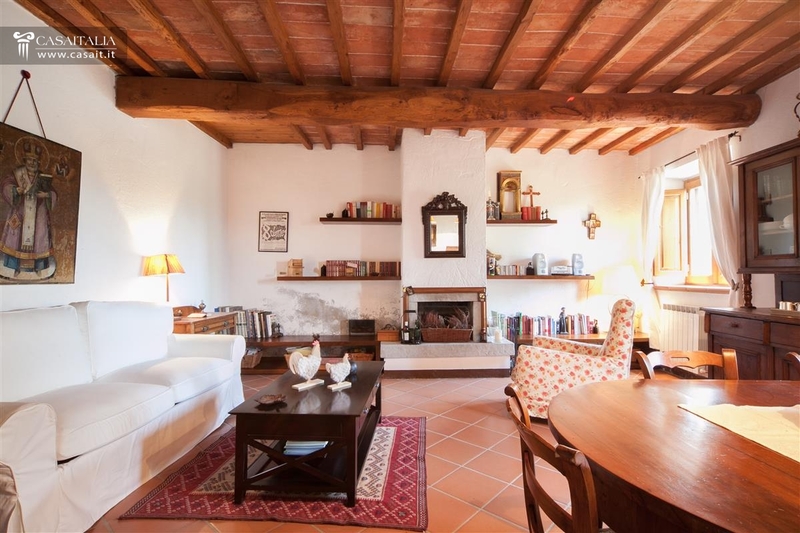 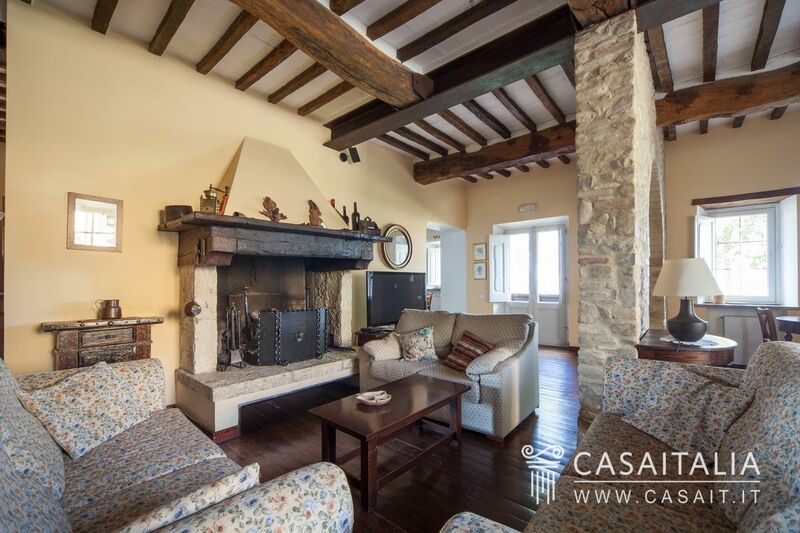 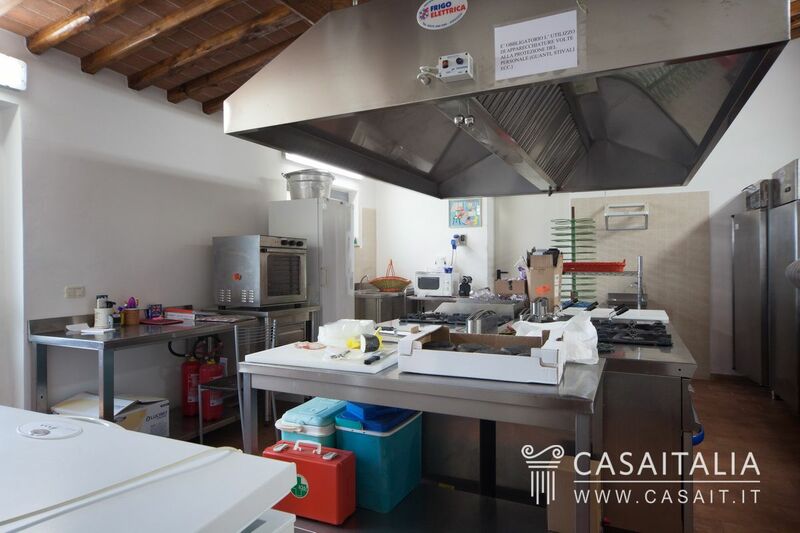 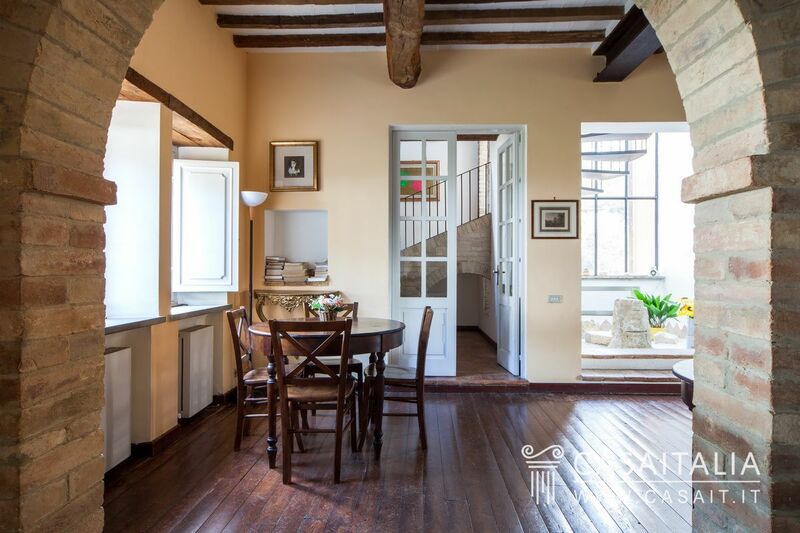 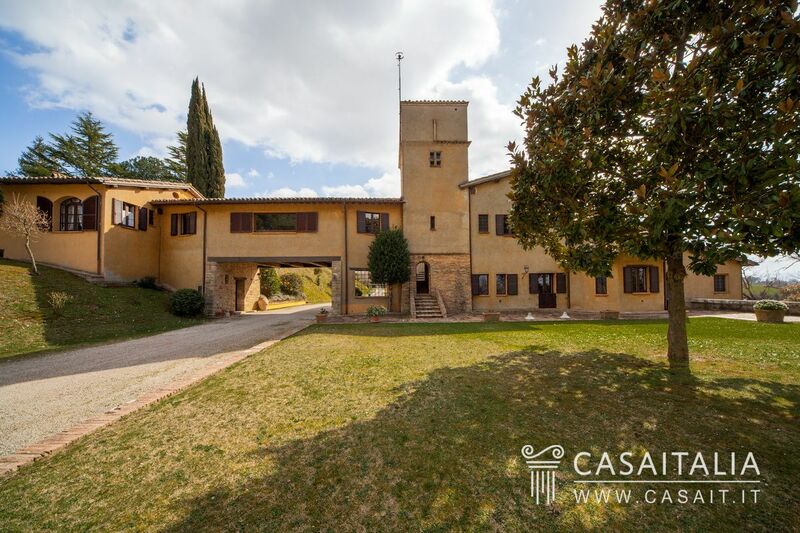 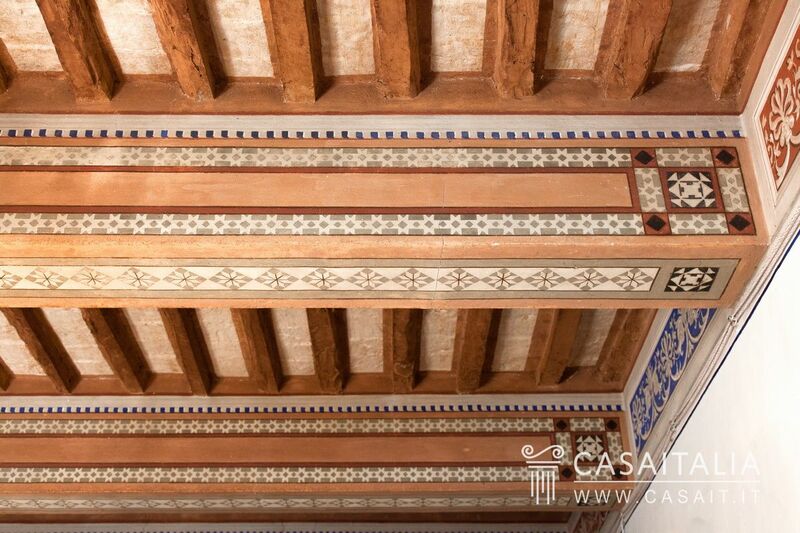 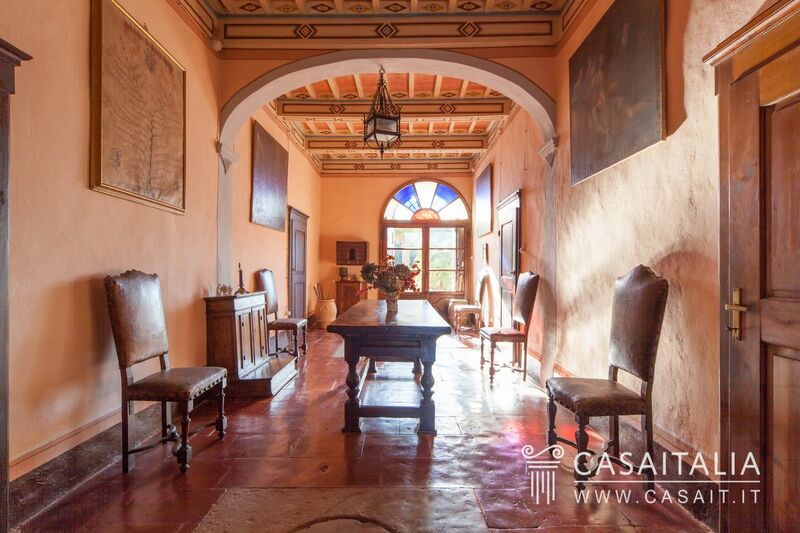 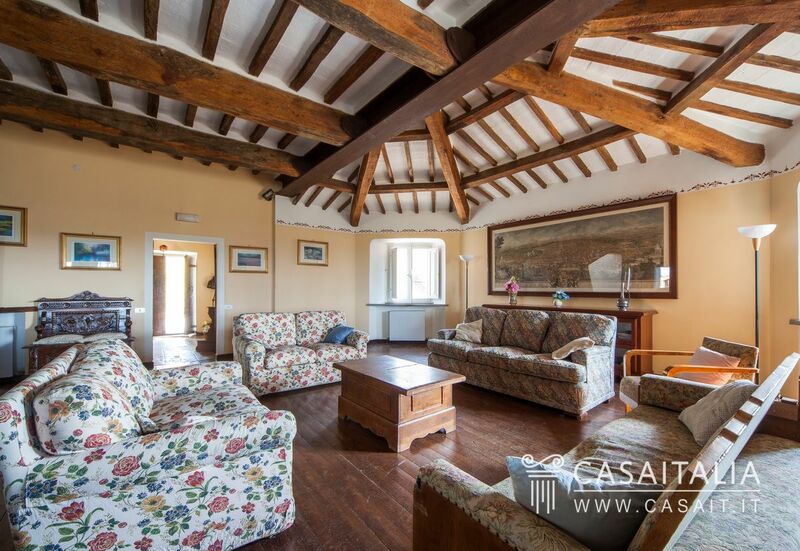 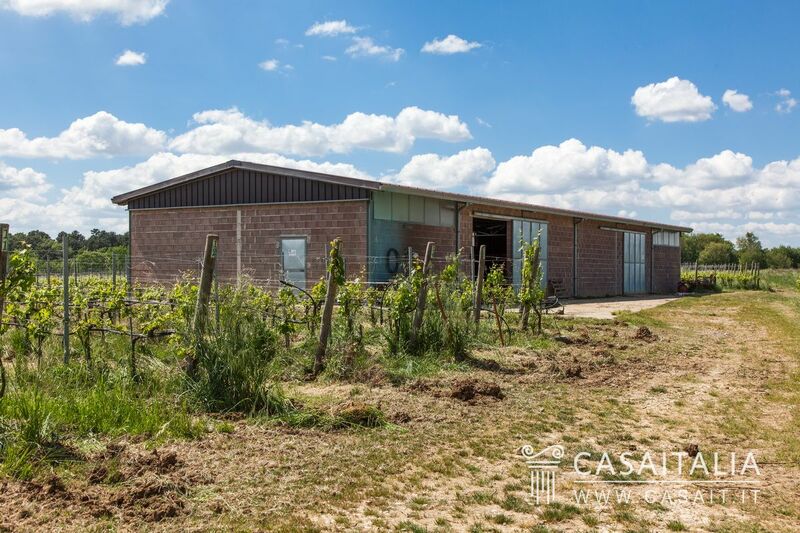 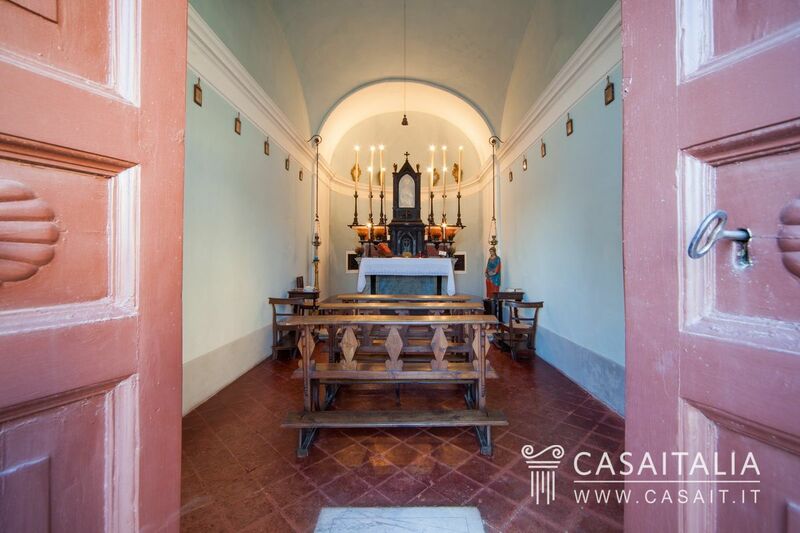 Ranch with 170 hectares, 16 of which is fertile vineyard, large, impressive stately villa, farmland with cellars, nearby farmhouse requiring restoration with its own 2 hectares, various annexes. 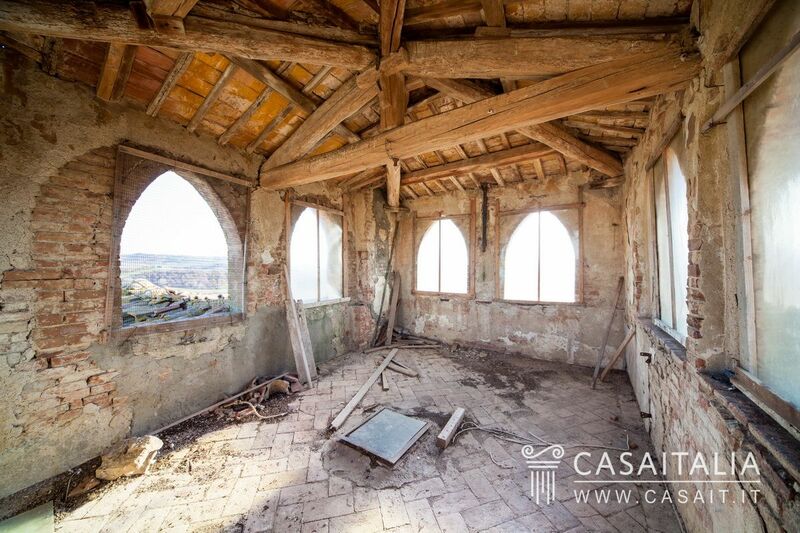 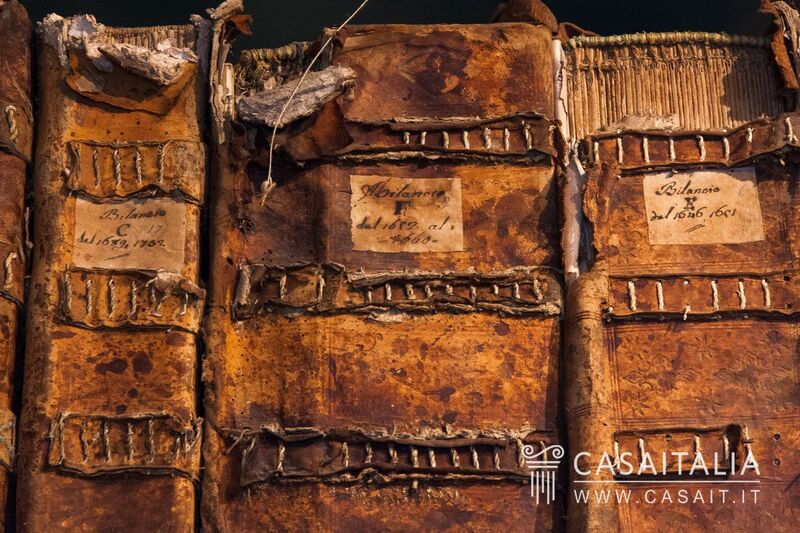 Requiring restoration.